Thanks to you, I’m no fool! 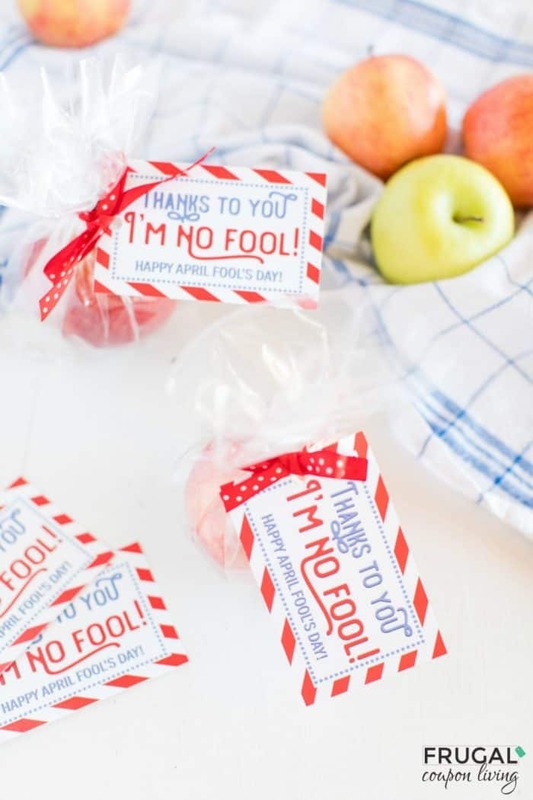 Adorable April Fools Day Teacher Printable for the classroom! 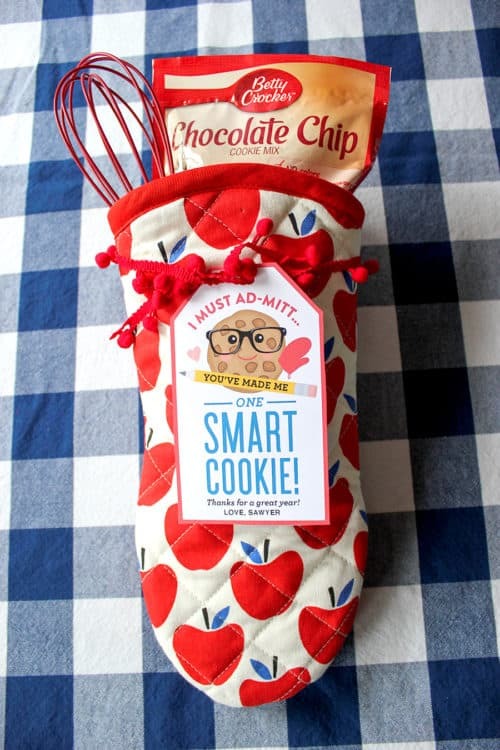 Pair with popcorn, apples, cookies, or Smarties! Thanks to you, I’m no fool! Happy April Fool’s Day! 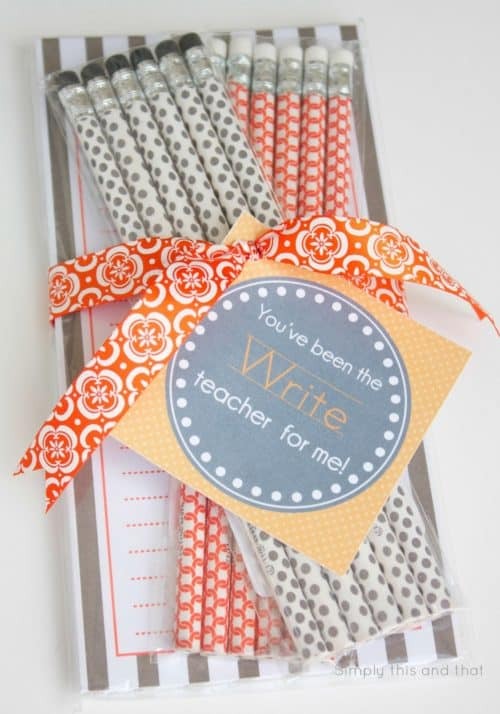 Do you remember the teacher that really impacted your life? I had a lot of great teachers growing up. Perhaps that is why I went into education, myself, in college. One of the teachers that really made a difference was Mrs. Cassels. She taught me Art History and even took me to Europe for a month were we toured museums, cathedrals, ancient ruins and more. Years later, I moved to Washington, D.C. and was able to wow my kids through the Smithsonian Art Museum where I shared my love of painting and sculptures with my kids – they were quite impressed with my knowledge and I was honestly impressed with all I had not forgotten! 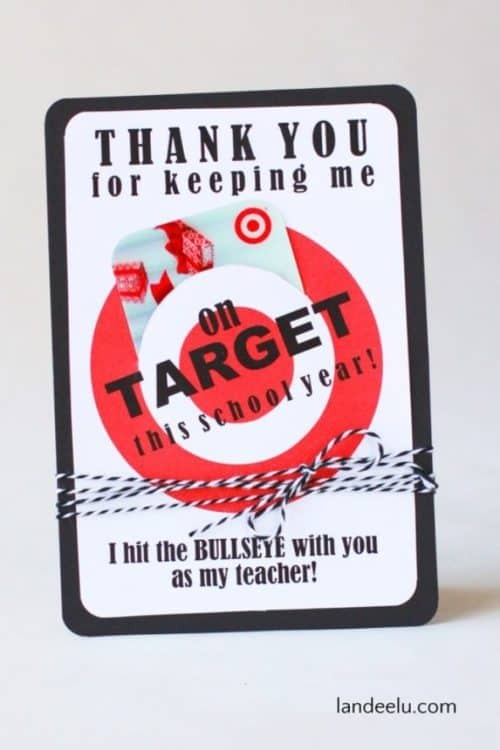 On a regular basis, I try to show my kids’ teachers love. Usually it is through singing up for a thankful Thursday and sending in a candy bar or coffee. 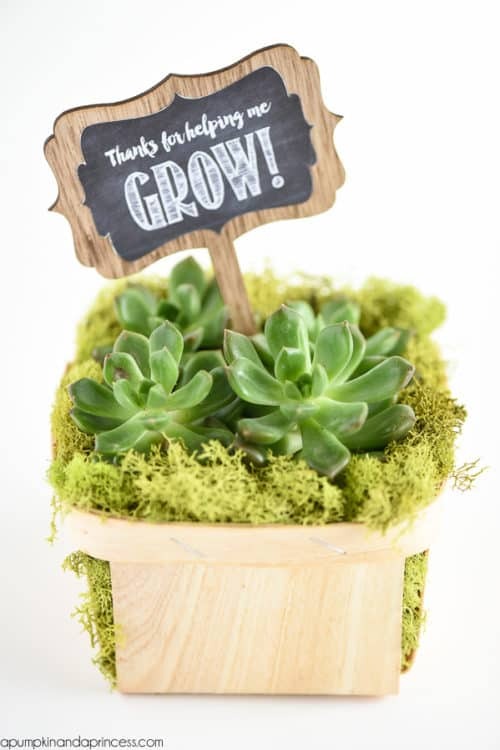 Other times it is during a holiday season and attaching a cute printable to a small gift. That was our intention with this freebie. 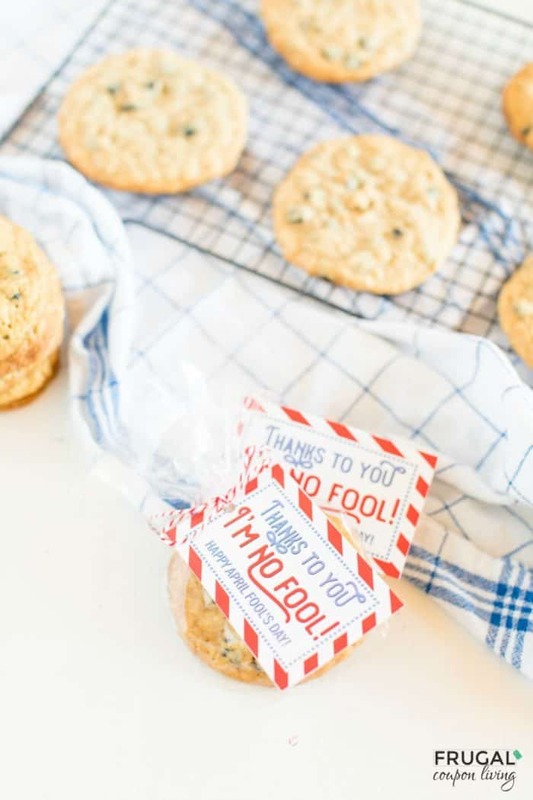 Print your free No Fool gift tag and pair with caramel popcorn, cookies, an apple, or whatever you desire! Maybe a coffee will go far too – who doesn’t love caffeine? These are the supplies we used for our gifts, you can of course adapt to your own needs! 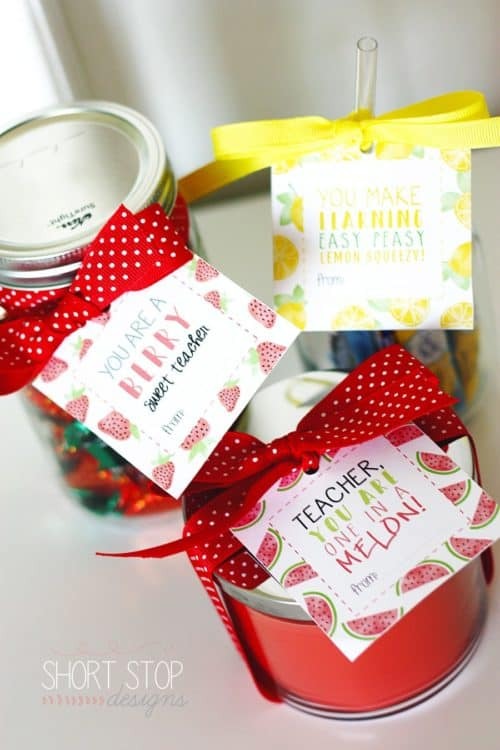 Have fun with this free teacher printable gift tag. 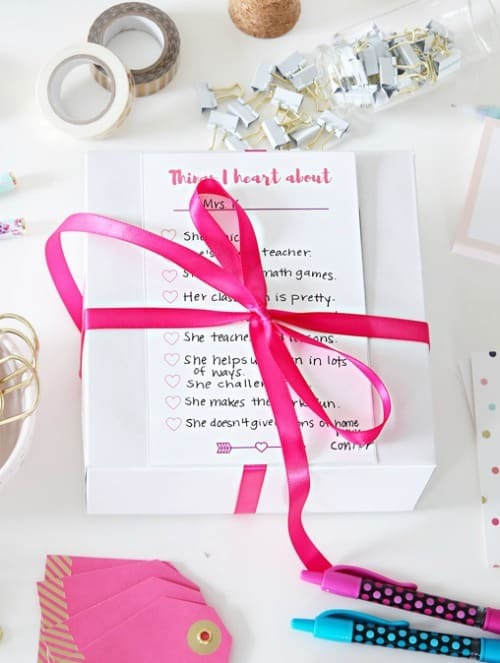 Your directions will differ from ours based on how you use the printable, but this is how we created our gifts. We baked cookies according to package directions. Once they cooled we added them to clear cellophane bags and tied them off with red and white twine. We cut our gift tags out and whole punched them on the right side. We tied the bag to the twine with a bow. We had some mason jars and added some tasty caramel popcorn to the inside. You can make your own or pick up a store bought brand – have you tried POPT! Caramel Buttery Popcorn? 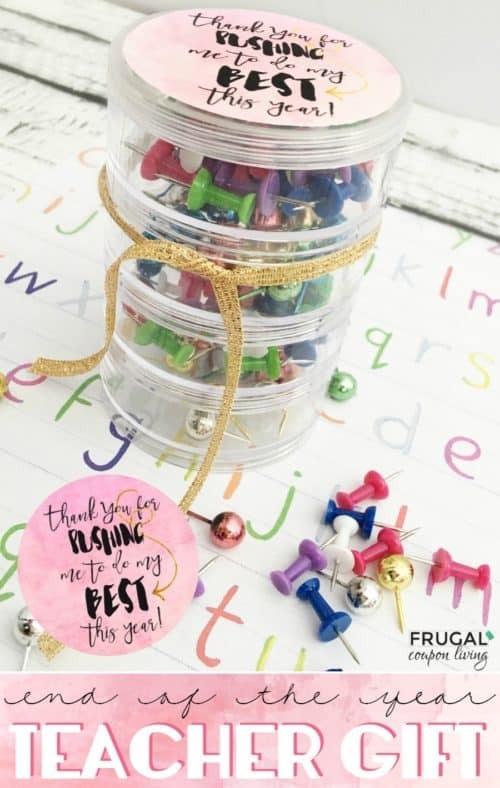 Once your mason jar is full, screw on the lid and tie on a red polka dot bow. Add your gift tag before gifting. Another great idea is a classic apple – an apple a day keeps the doctor away! 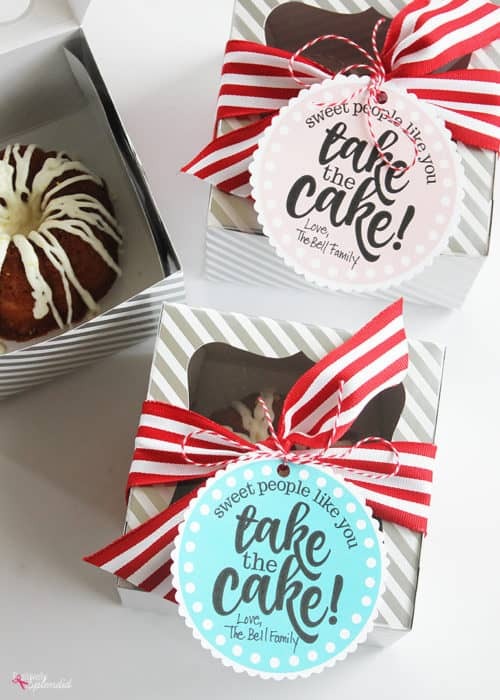 If you feel like an apple is too cliche, step it up by gifting a caramel or candy apple! 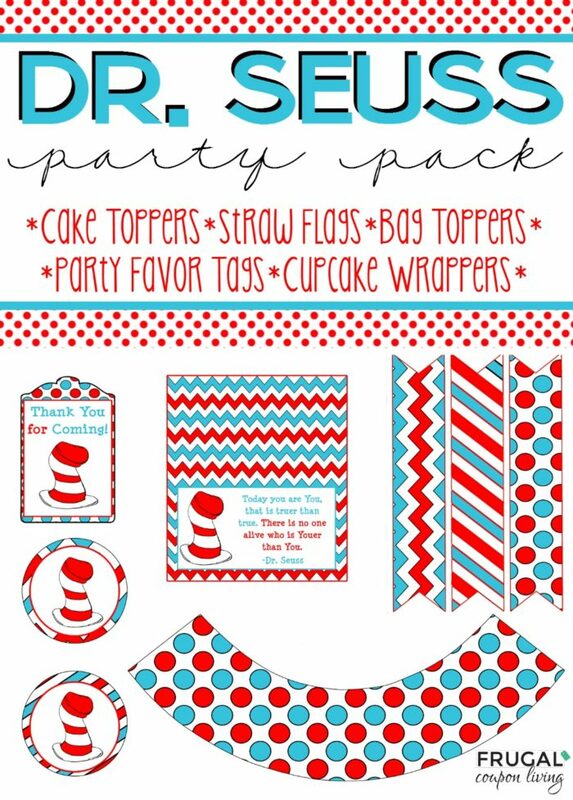 Wrap in a clear cellophane bag and tie with a red and white polka dot bow. 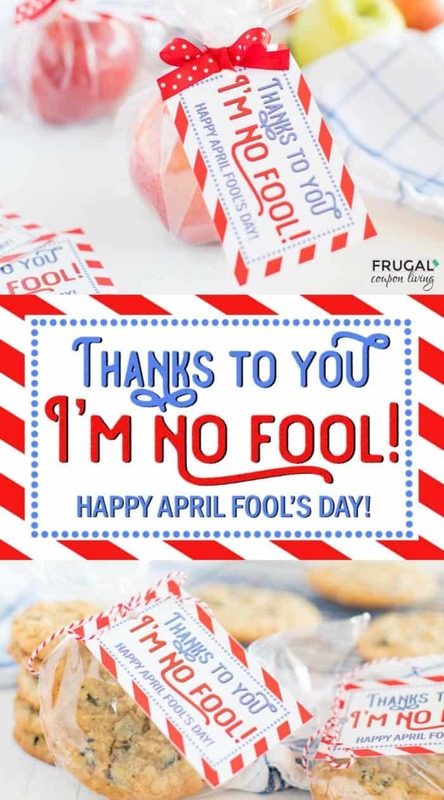 Don’t forget to add your no fool April Fool’s Day gift tag! Proceed to checkout. You can choose to ship to your home or to pick up at your local store. Pay online and show your invoice when you pick up (I just show the order number on my phone at pick-up.) The order invoice will arrive in your email inbox. 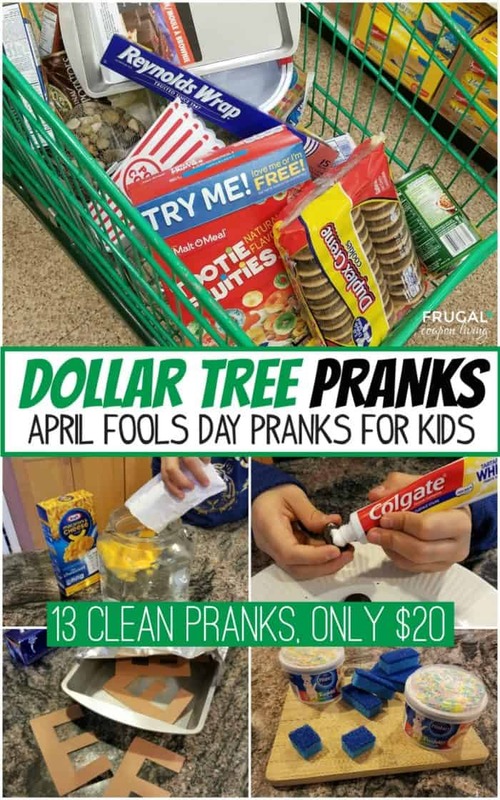 Take a look at these 13 Dollar Tree Pranks for under $20! Pin to Pinterest. We have more! 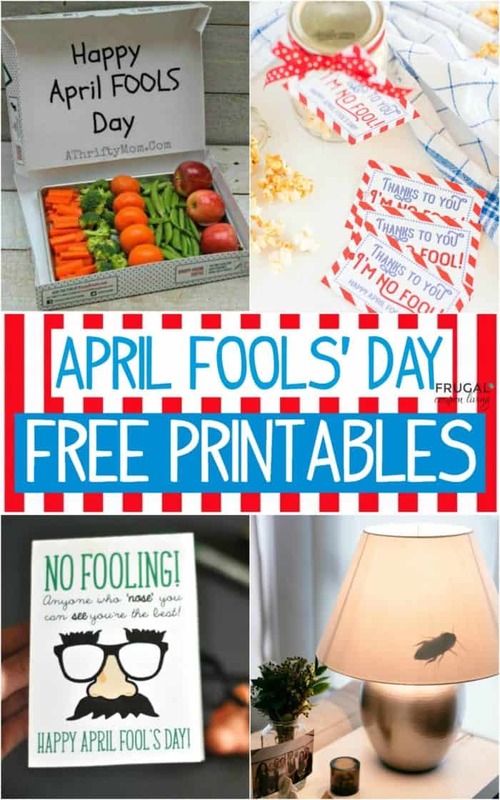 Take a look at all of these Free April Fools’ Day Printables. Pin to Pinterest. 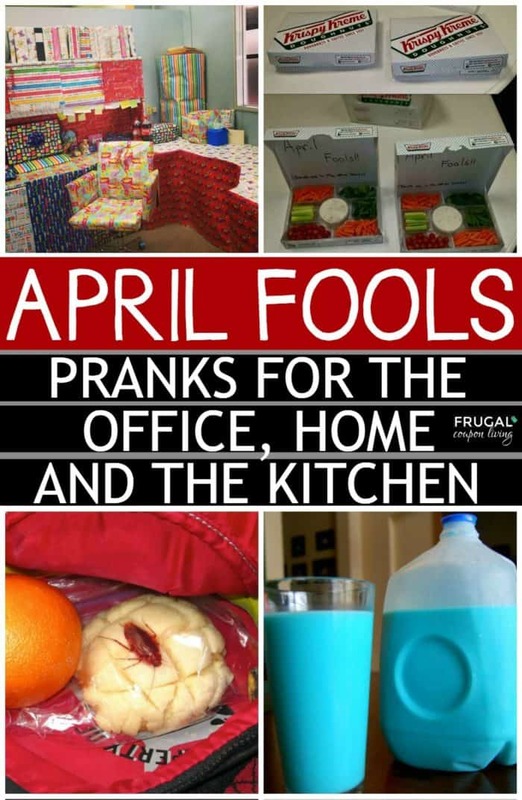 Also take a look at these clean April Fools Day Pranks Ideas for the office, kitchen and home. Pin to Pinterest. 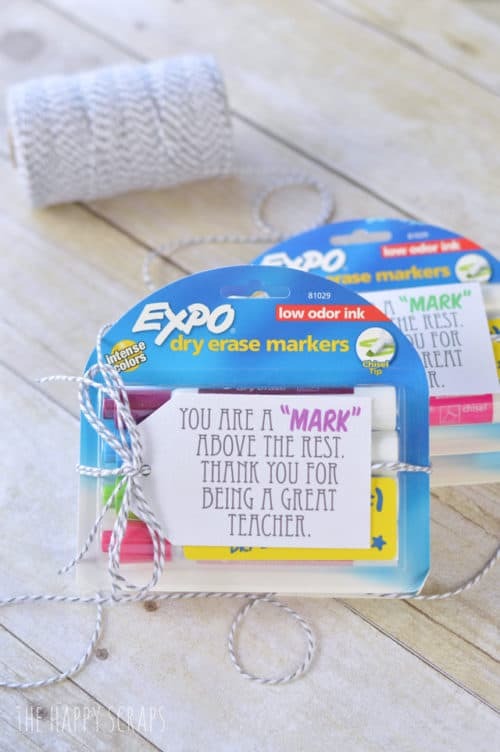 In time for Teacher Appreciation Week, take a look at these adorable Punny Teacher Gifts. 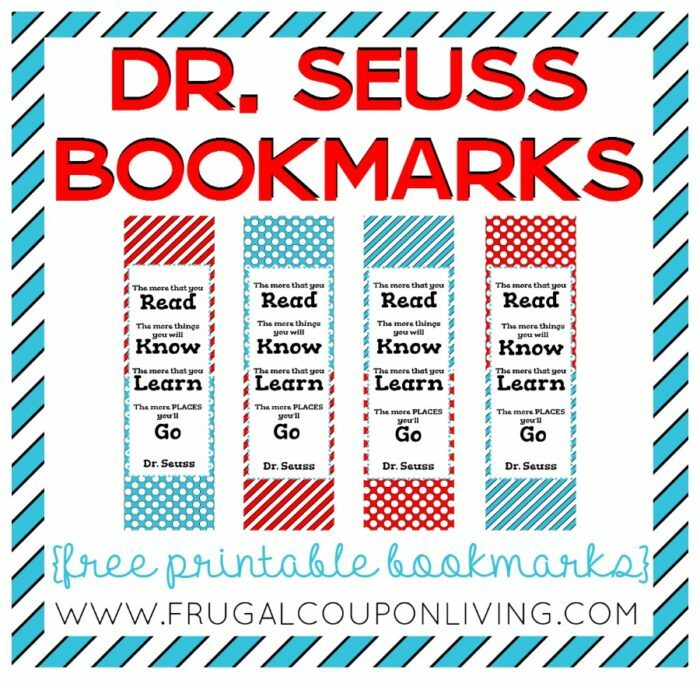 Memorable Pun-Tastic Ideas with free printables. As a former teacher, I never expected much from my parents. In fact, very generous gifts sometimes made me feel uncomfortable. There was no need. I loved my job and was happy to teach. I did, however, appreciate little gestures of kindness. 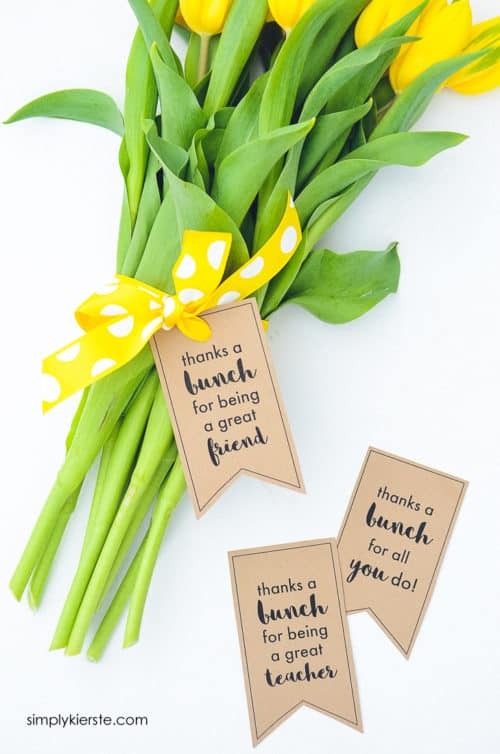 A candy bar, a plate of cookies, a morning coffee, or a small thank you note for whatever gesture they appreciated in the week. Since I no longer teach, this blog evolved during maternity leave, I am always thoughtful of my children’s teachers. I am a woman of dry humor and I love some good wit. 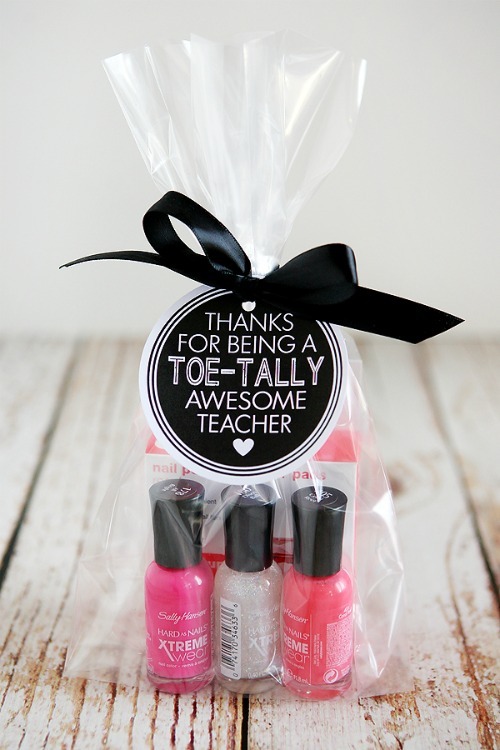 That was the inspiration behind these 20 Punny Teacher Gifts. 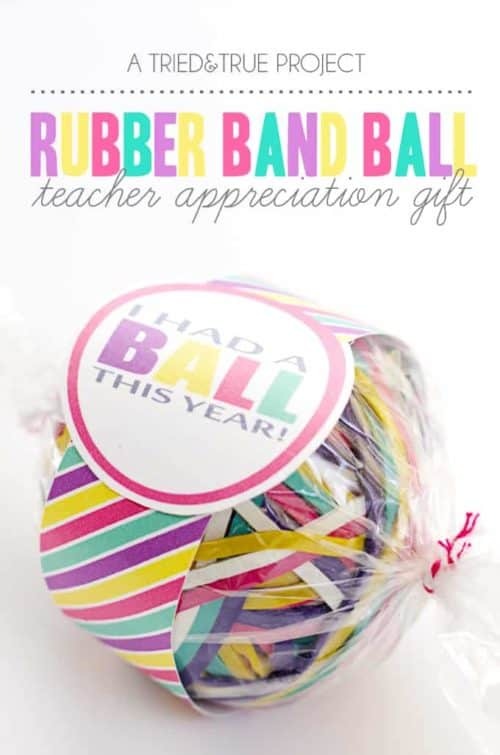 Don’t forget our round-up of free Teacher Appreciation Printables and our creative Teacher Appreciation Gift Ideas (many with printables). Love pun? We have so many more pun-tastic ideas. 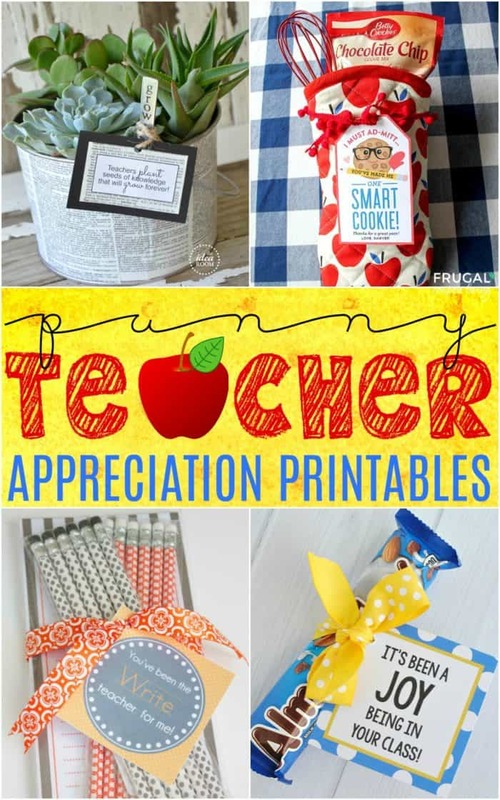 First enjoy these FREE Teacher Appreciation Printables. Pin to Pinterest. Getting ready for Valentine’s Day? 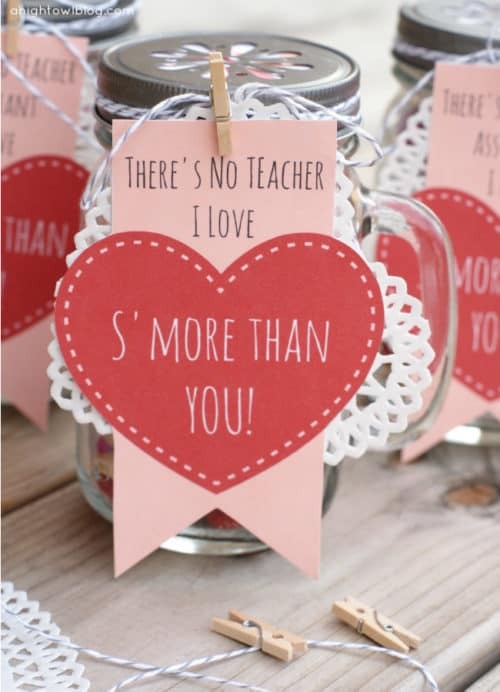 We love these 20 Teacher Valentine Printables – all with pun! Pin to Pinterest. 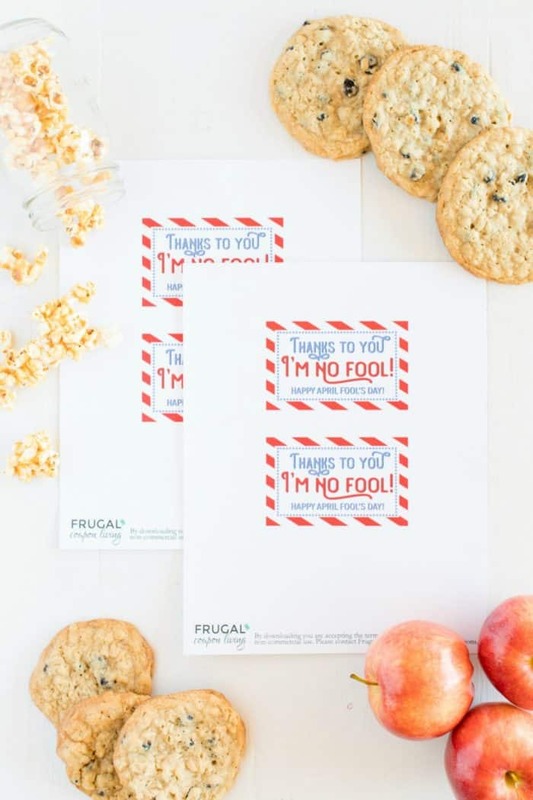 Also enjoy these creative ways to say “thanks!” Thanksgiving Gift Ideas for Teachers with Printables. Pin to Pinterest. 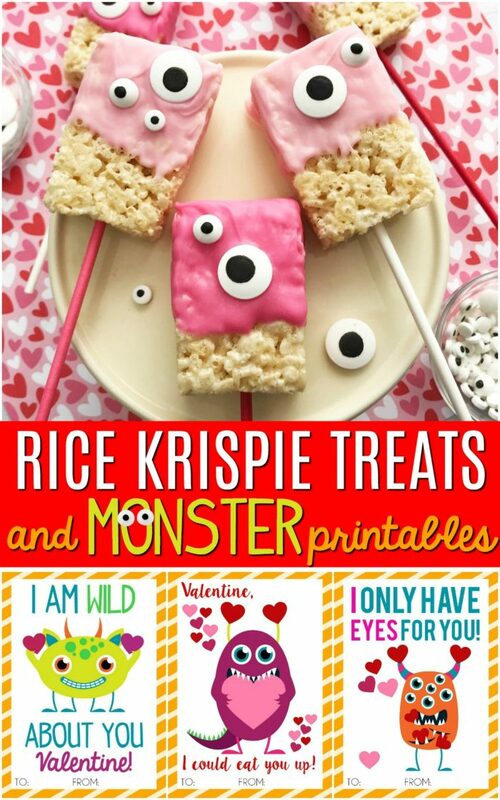 I only have eyes for you monster printable valentines plus easy Valentine Rice Krispie Treats for classroom treats or dessert table snacks! Valentine’s Day is pretty huge in our home. It is not a time of a lot of gifts for us, rather for recognizing the heart. Each day from February 1st to February 14th, we place a heart on the kids’ door telling them why we love them, why they are special. It’s a sweet thing, they actually have last years hearts still up! I like to do something small for the kids in addition to their hearts. They often can find joy in treats. 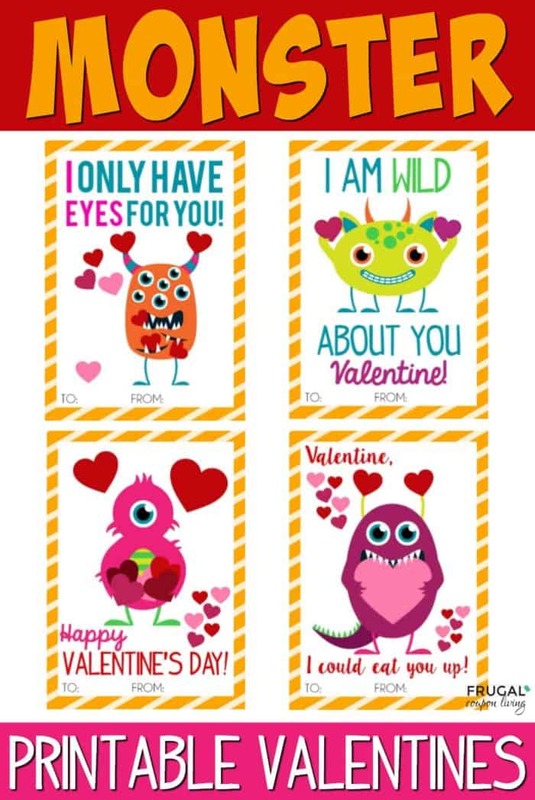 We love the adorable humor found in this this cute valentine, I only have eyes for you! 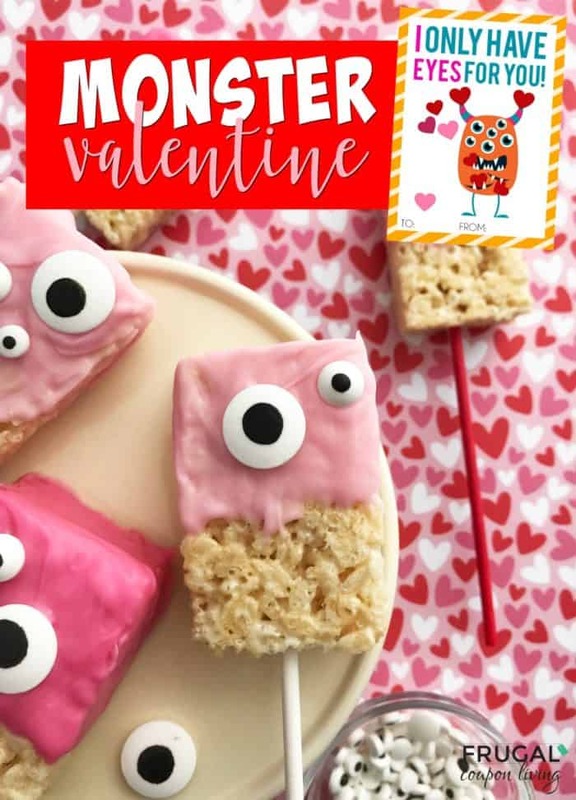 In addition to our “eye” valentine we have three other printable monster valentines and a tasty recipe for Valentine Rice Krispies Treats – these are so easy to make! You don’t even have to melt marshmallows! 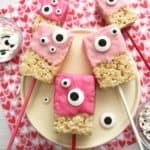 Grab large and small candy eyes, some chocolate melts, and have fun making this Valentine’s Day dessert for the classroom or for an after school snack! Enjoy! Open each Rice Krispie Treat and discard the wrappers. Gently insert a lollipop stick stick into the base of each Rice Krispie Treat and place on the prepared baking sheet. Place the baking sheet in the fridge for 15-20 minutes. Pour 5 oz of each Wilton candy colors melt into separate microwave safe bowls. Place each bowl in the microwave one at a time – heating for 30 second increments, stirring occasionally until melted. Let cool a few minutes. Dip the Rice Krispie Treats into the melted chocolate covering halfway and allowing the excess chocolate to drip back into the bowl. Place the Treats on the baking sheet and give each a few candy eyes. Repeat with all the Rice Krispie Treats. First, line a baking sheet with wax or parchment paper. These easiest part of all! Open each Rice Krispies Treat and discard the wrappers. 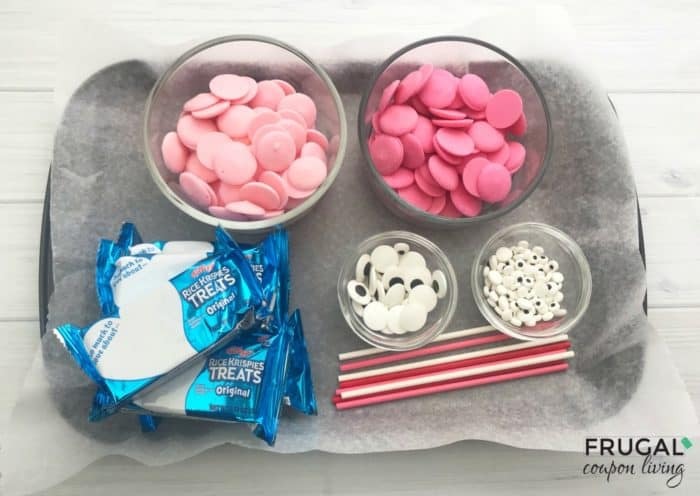 Once your treats are unwrapped, gently insert a lollipop stick stick into the base of each Rice Krispies Treat and place on the prepared baking sheet. Next, place the baking sheet in the fridge for 15 to 20 minutes. The cold treats will help you later. Get your treats and dip the Rice Krispie Treats into the melted chocolate covering halfway and allowing the excess chocolate to drip back into the bowl. Lastly, place the Treats on the baking sheet and give each a few candy eyes. Repeat with all the Rice Krispie Treats. 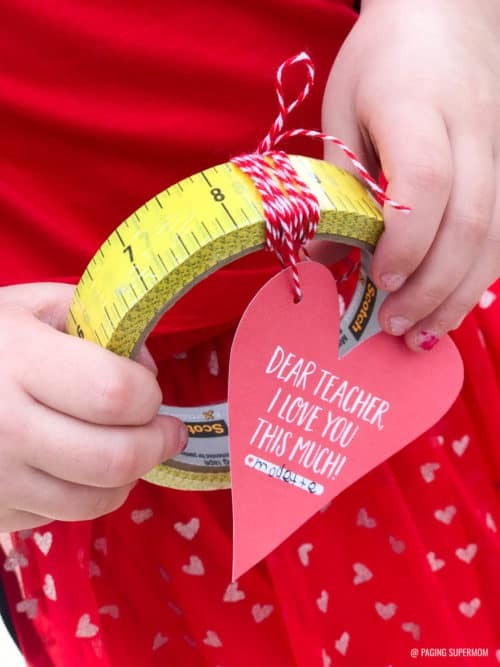 Don’t forget these freebies – Teacher Valentine Printables. 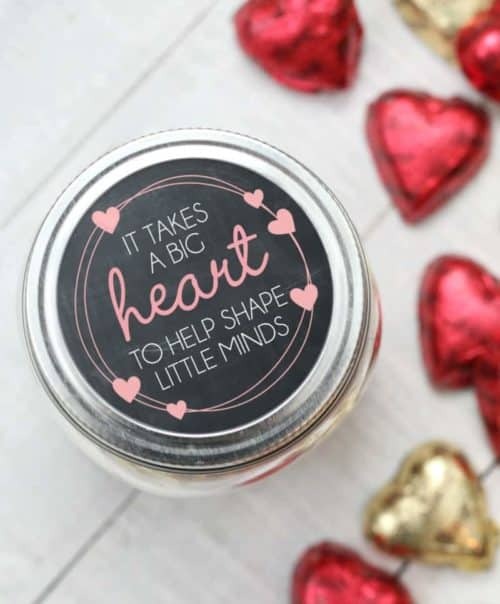 Pin to Pinterest on your Valentine and Printables Board. Also grab these Free Printables for Valentine’s Day. 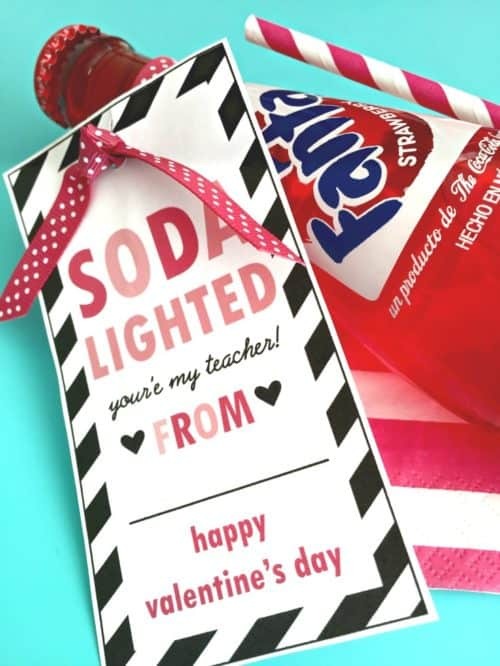 Pin to Pinterest on your Valentine and Printables Board. 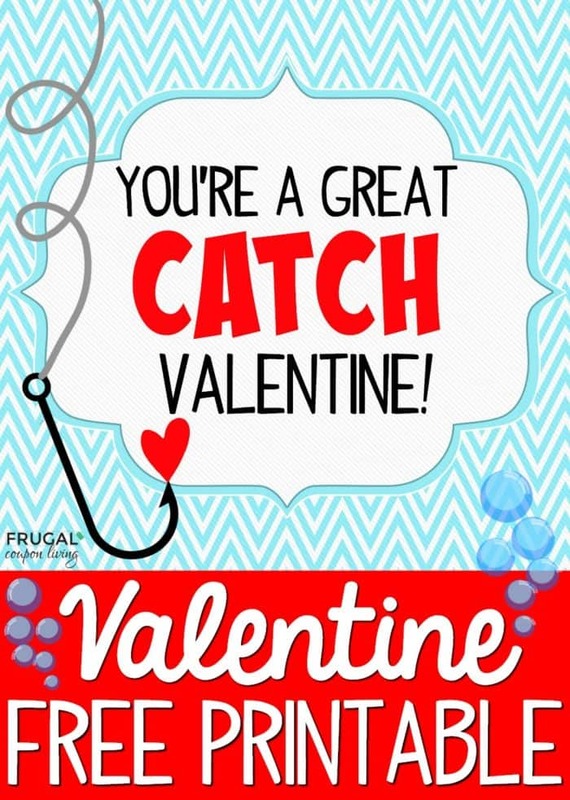 Fish Dollar Store Valentine – You’re a Great Catch! 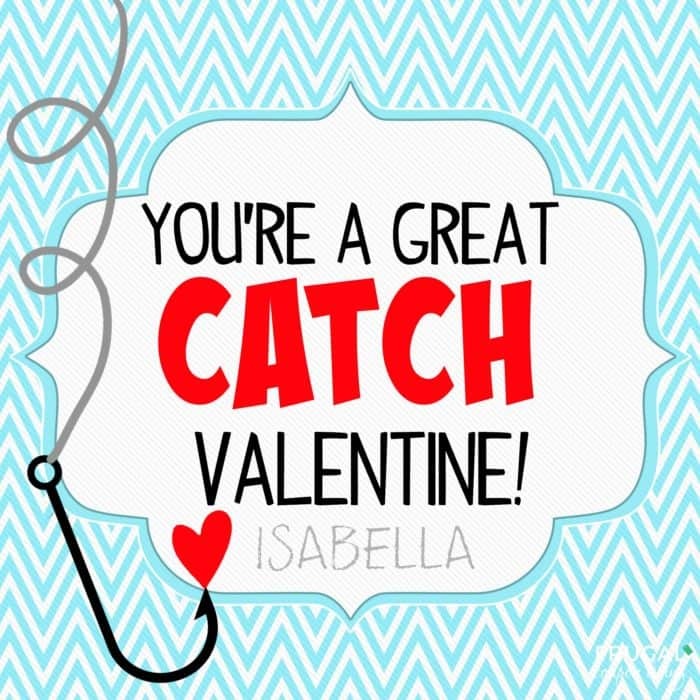 You’re a Great Catch! 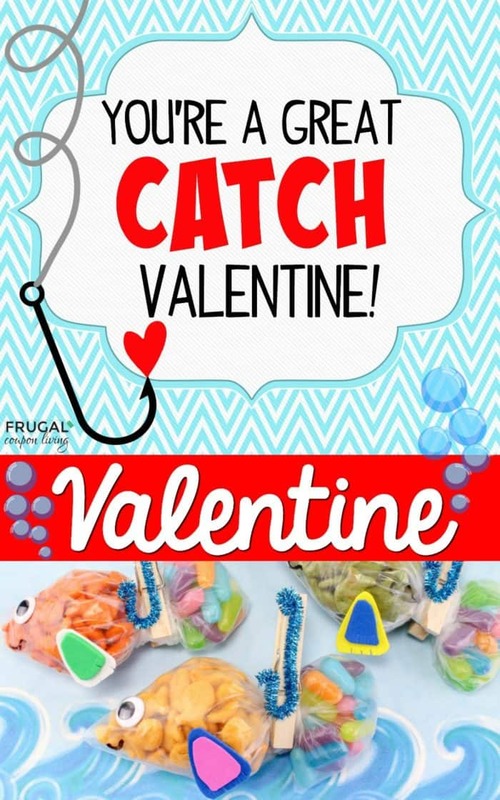 Easy to make fish Dollar Store Valentine with free printable. 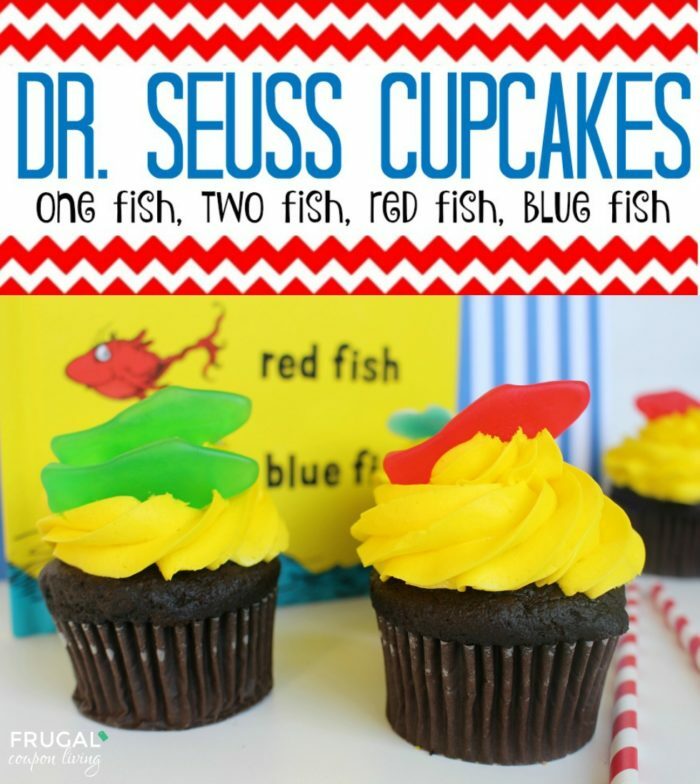 Made with everyone’s favorite Goldfish and Mike and Ike Candy. 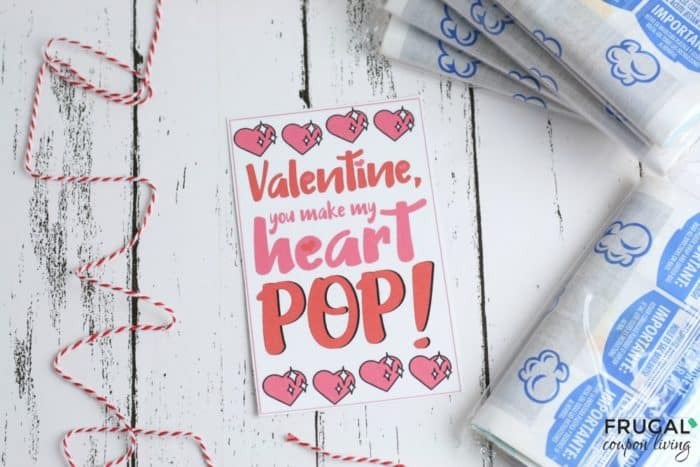 We have given you a number of free Printables for Valentine’s Day including our favorite Hooked On You Bag Topper. 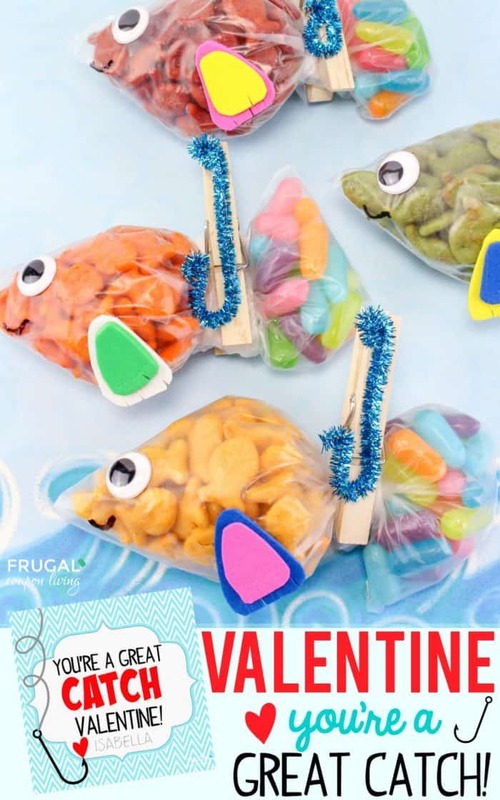 We decided to go the fish direction again with this You’re a Great Catch Fish Dollar Store Valentine Craft. 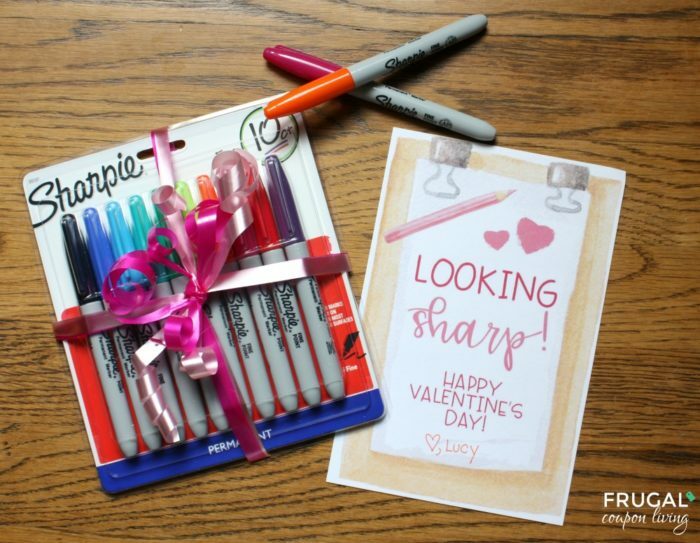 Grab all your supplies at the Dollar Store and make these cute valentines for your friends. You can use the printable for other things if this isn’t your cup of tea. We personally love these adorable Goldfish toys – how cute are those? Tie the printable with a Curling Ribbon as if the fish were hooked! First you will make your fish hooks. 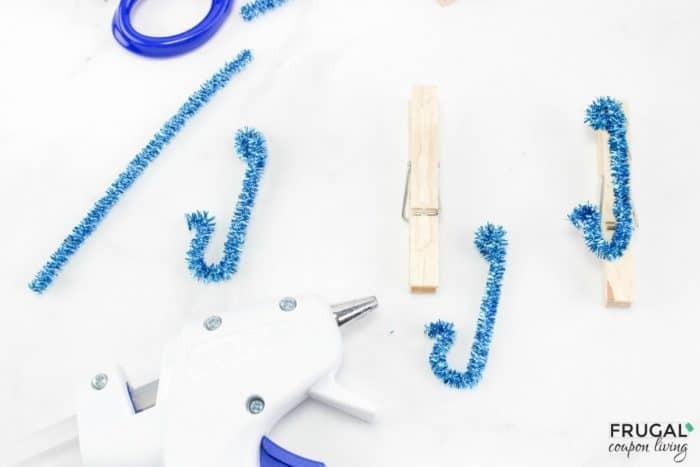 Cut the pipe cleaners in half and shape each one into a fish hook. 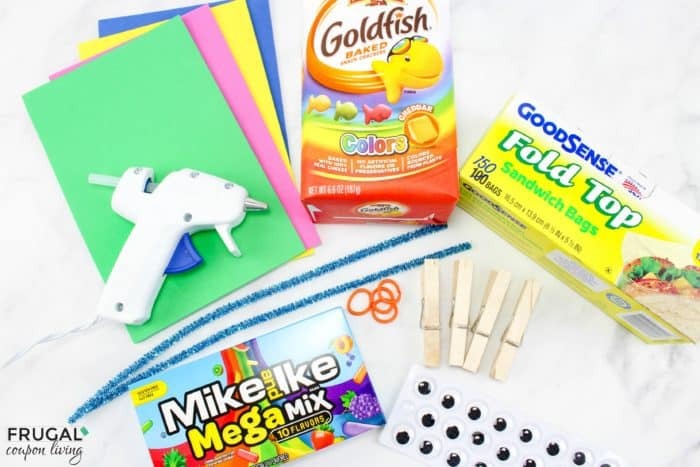 Hot glue each one onto a clothespin. Then, separate the goldfish by color, you should have 4 different colored piles. If you went with all orange Goldfish, you can skip this step. Take one color of fish and put them into a baggie, push them towards the front side. Take a small amount of the candy and put them into the baggie towards the back corner. 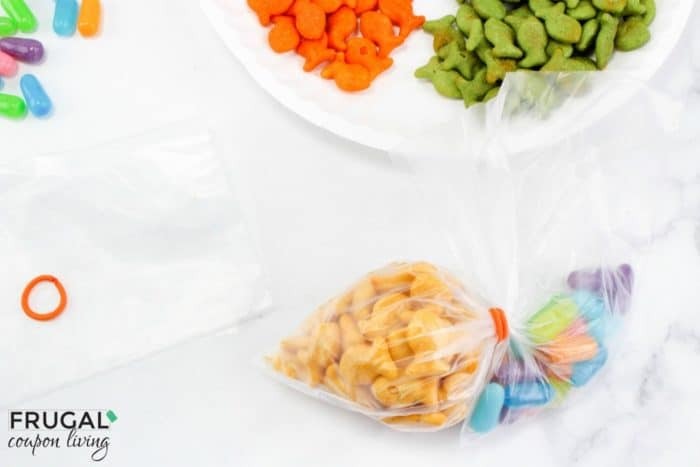 Take the small rubber band and tie it around the baggie so the goldfish and candy are separated. The goldfish are the fish body and the candy end is the tail. Repeat this step with the other 3 colors of goldfish. Wrap the excess baggie top around the rubber band and clip a clothespin over it to hold it. It should look like a little fish with a fish hook on it. Next, cut out 8 different color foam pieces for the fins. You’ll need 2 pieces for each fish. 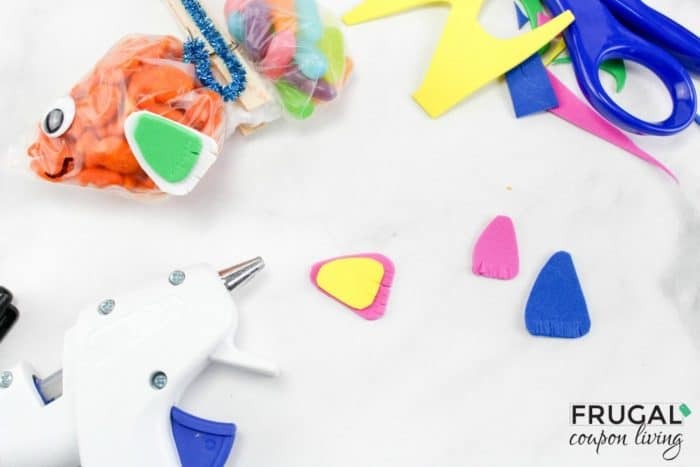 Have one fin be a little larger than the other and glue together to create one multi-color fin. Then hot glue each fin on towards the bottom of the fish. Place 1 eye at the front end of the fish and draw on a smile with your marker. While your eyes dry, print out You’re A Great Catch Printable (see below). 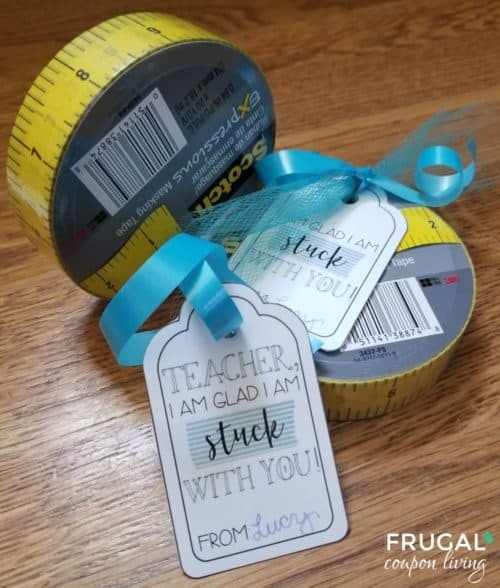 Attach to the bag between the paperclip hook or tie on with ribbon. 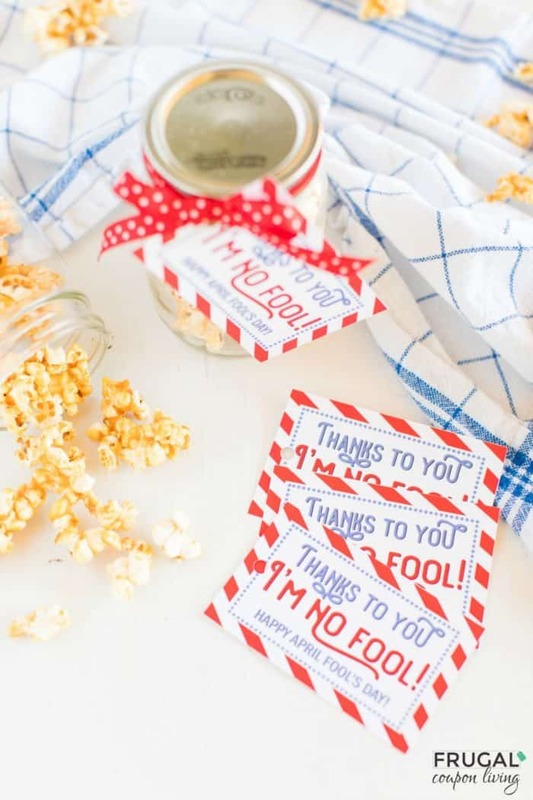 Enjoy these fun little snack bags! Don’t forget the teacher. 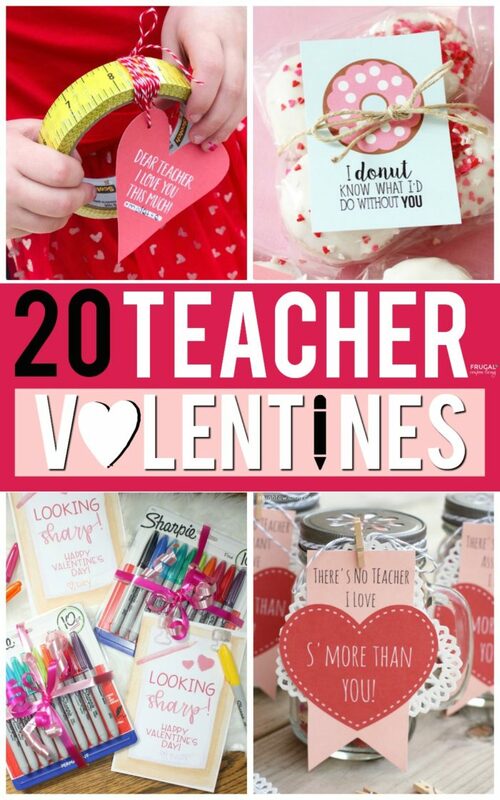 Take a look at these 20 Teacher Valentines! Pin to Pinterest. Also enjoy these Free Printables for Valentine’s Day. Pin to Pinterest. Check out the last Target Ad. 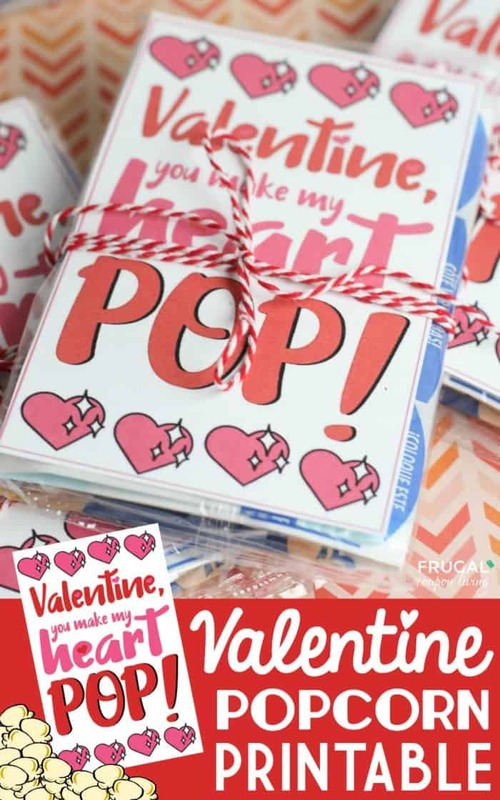 Make your own Valentines with these 28 Printable Valentines for Kids. Pin to Pinterest. 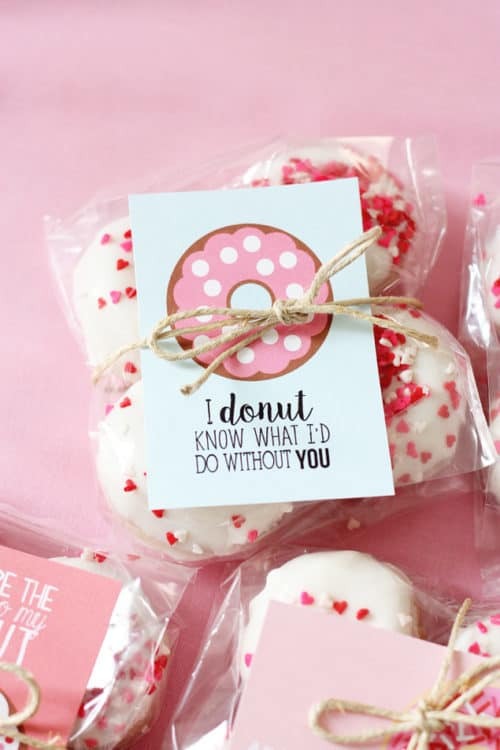 This is an adorable punny valentine. 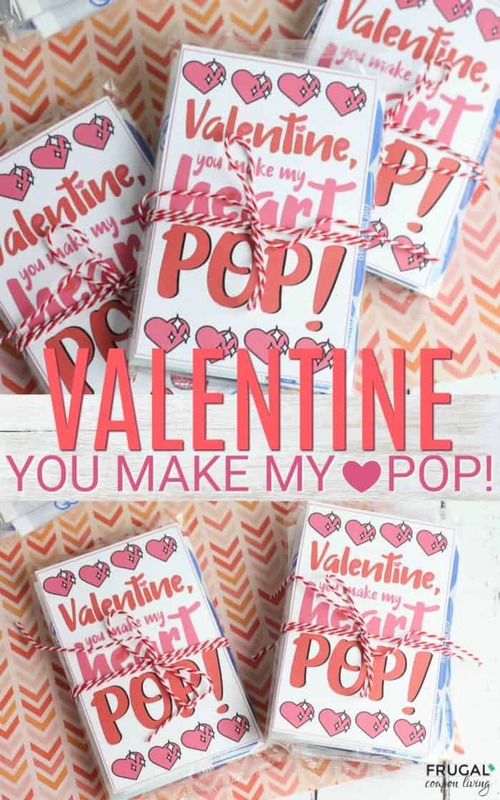 “Valentine You Make My Heart Pop” printable. 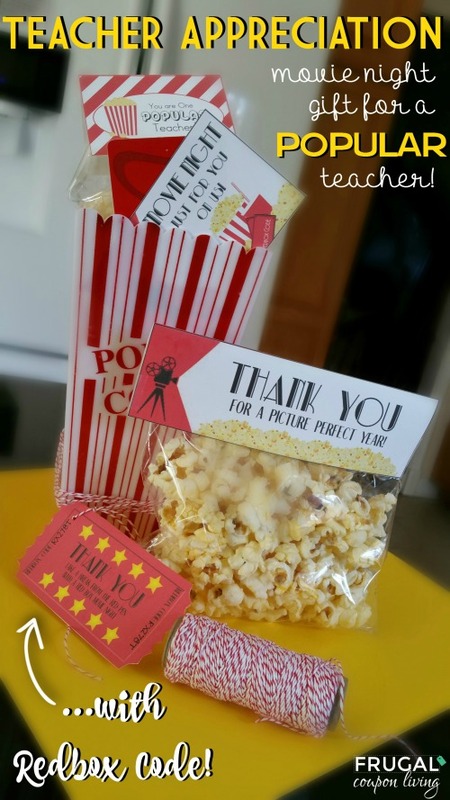 Grab this free and instant download and have fun gifting your homemade popcorn valentines. Valentine You Make My Heart Pop! I love pun and I love Valentines. 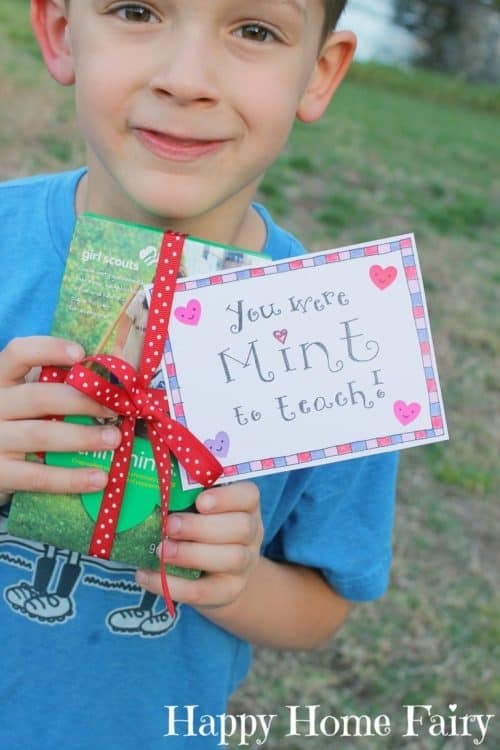 This adorable valentine collides two of my favorite things. 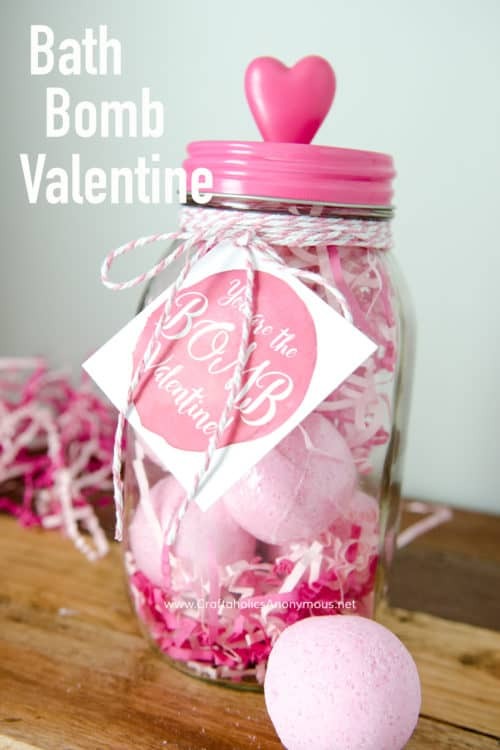 This valentine is very affordable and easy to make. It’s also unique. 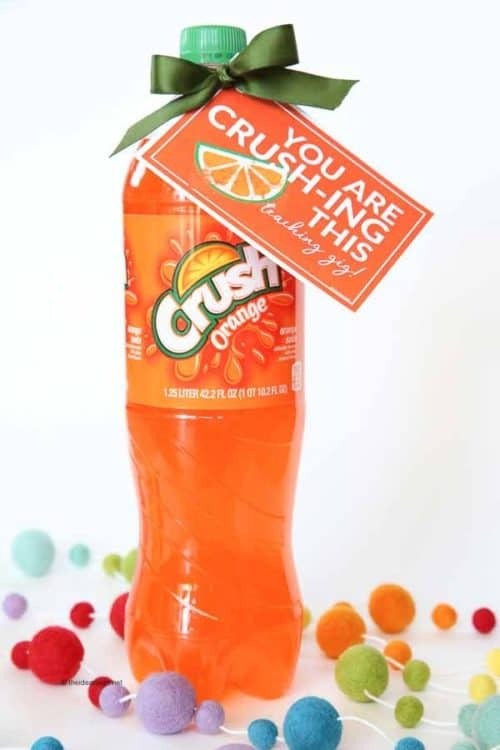 It provides something salty to an otherwise Valentine mailbox that may be filled with sweets! 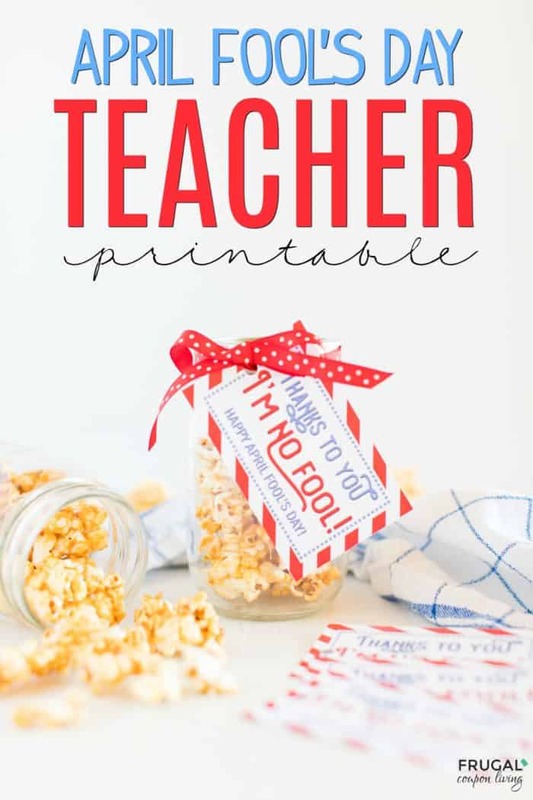 You could also use this printable in our Valentines’ Day Popcorn Recipes! 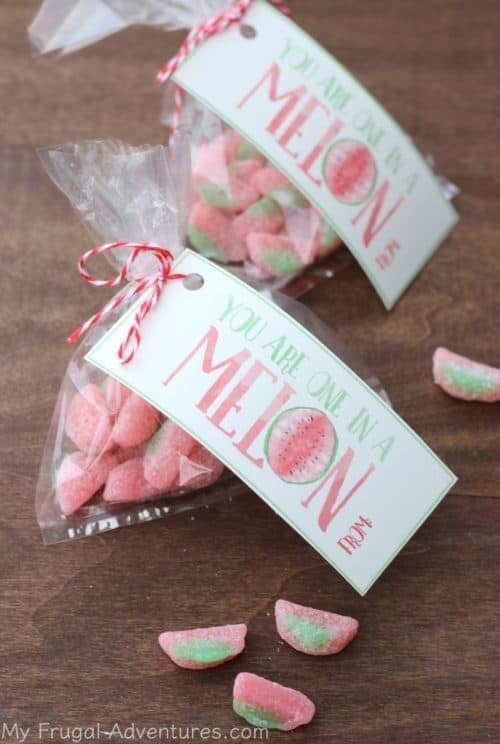 Just spread out the recipe into individual Ziploc bags and tie the tag on the bag with red and white twine. 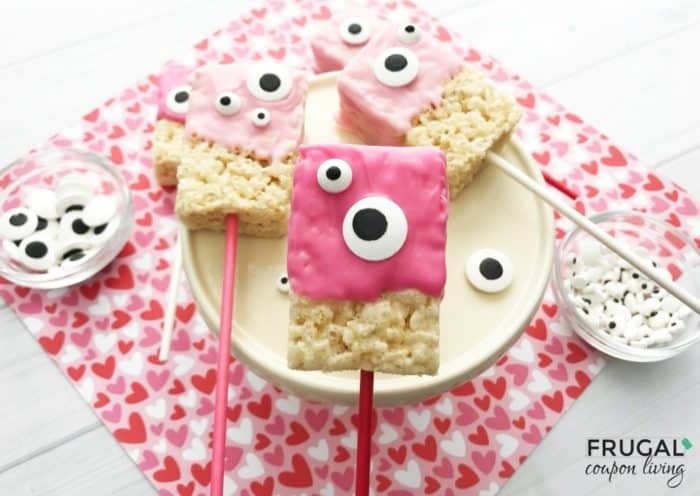 It doesn’t take much to create this adorable popcorn valentine. 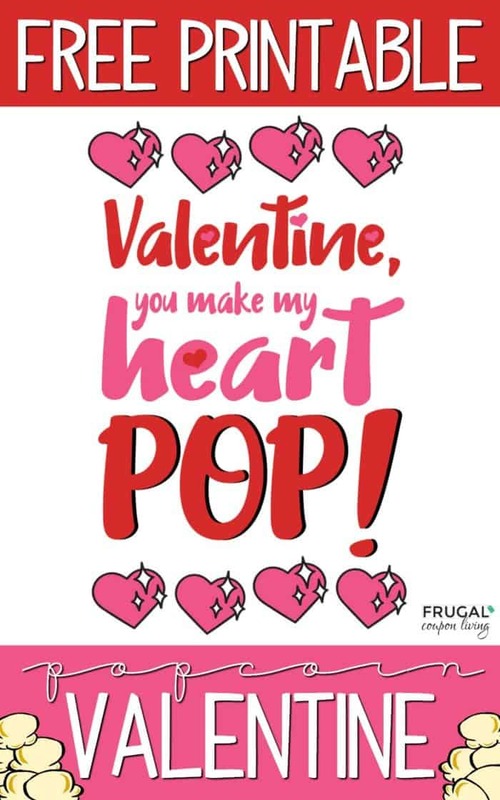 First, get your Valentine You Make My Heart Pop Printable (below.) You can print at home on cardstock, or we like to order from Staples. Cut out your valentines. Second, spread out individual bags of popcorn. One bag for each Valentine. I then took tape and curled it to make it double side. This allowed me to center my Valentine You Make My Heart Pop Printable on my bag of popcorn. 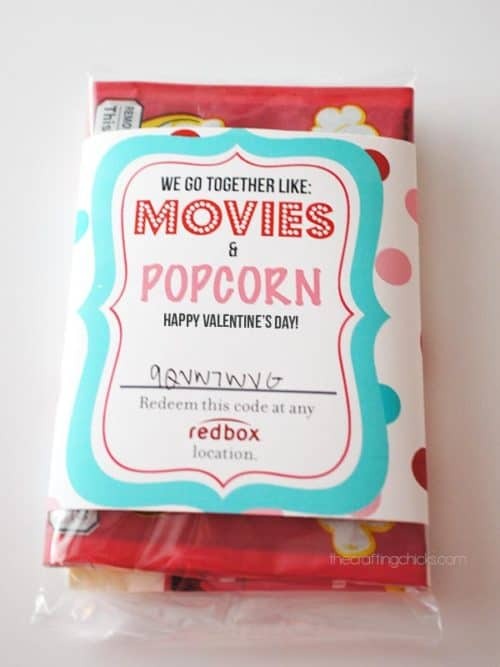 Once that was centered, I took red and white twine and tied a ribbon around the popcorn. I liked to give it a few wraps to give it a pop of color and texture. 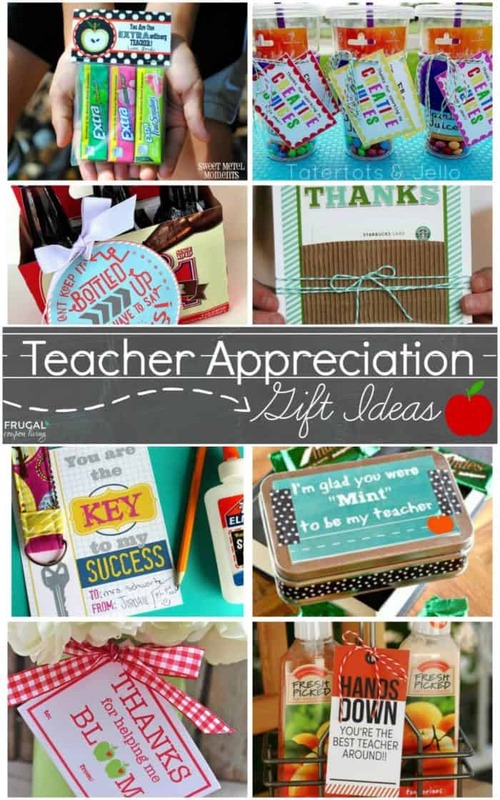 Care to show your teacher appreciation this February? 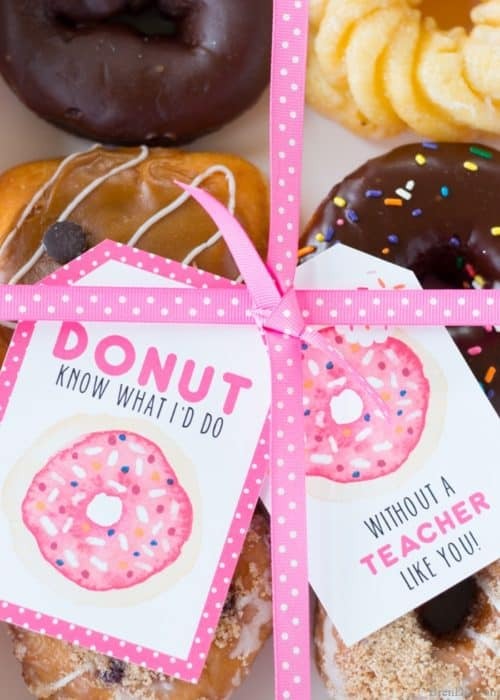 Take a look at these free teacher Valentine printables to give you inspiration of creative gifts you can shower over your teacher! 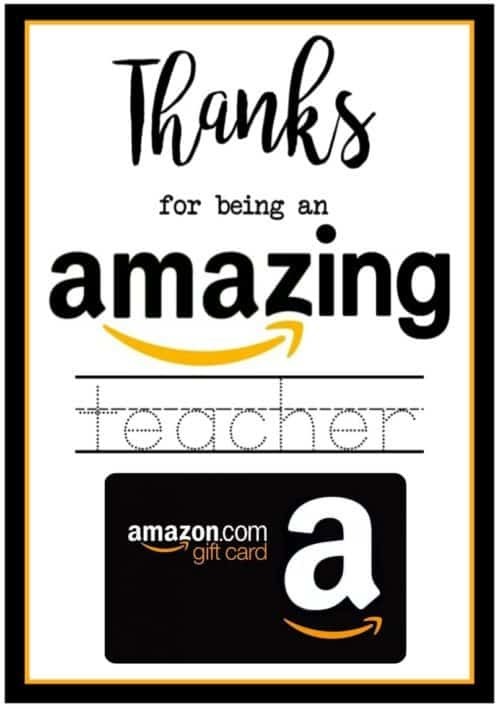 As a former teacher, I love to make my children’s’ current teachers know they are appreciated. That doesn’t go unnoticed during the season of love – February. 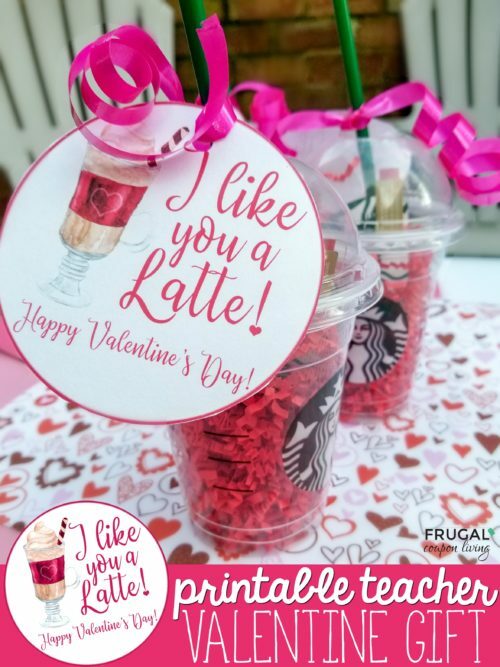 We enjoyed putting together these teacher valentines that all come with free printables. I personally save my ink and cardstock and upload my downloads to Staples.com website. From there, I pick up at my local Staples store and the prints come out amazing! 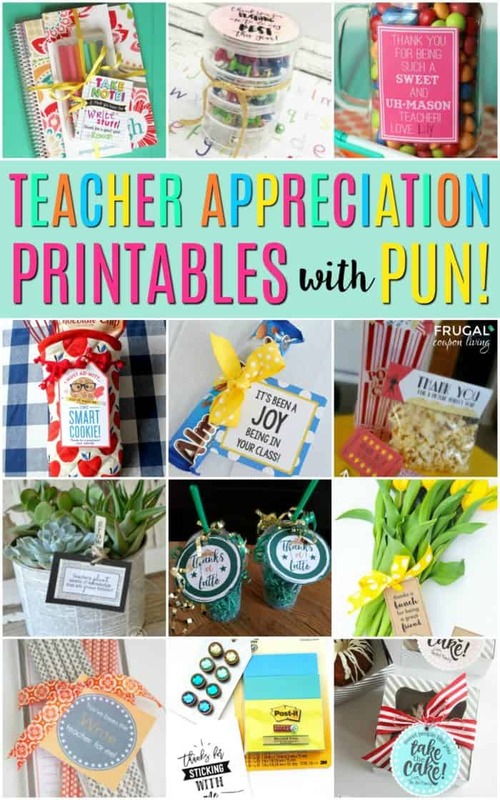 Also enjoy our Teacher Appreciation Printables that can be incorporated throughout the year! Love chicken? For a teacher who wants to eat more chicken, pick up this cute printable Valentine for Chick-fil-A from Glued to My Crafts Blog. Having a party? 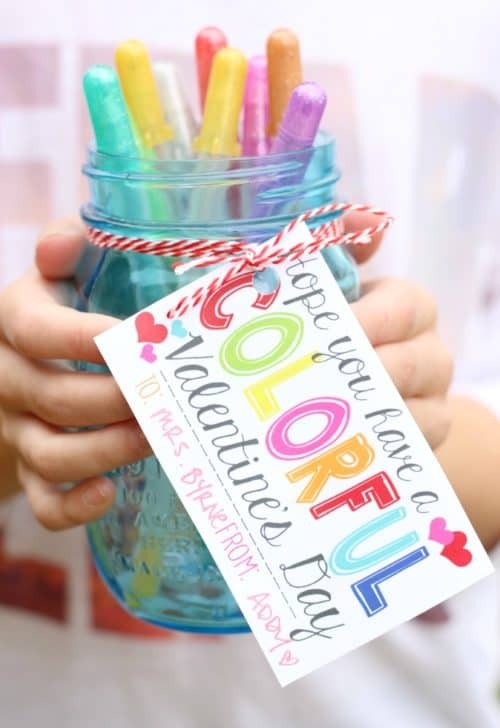 Enjoy these DIY Valentine Mailbox Ideas. Pin to Pinterest. 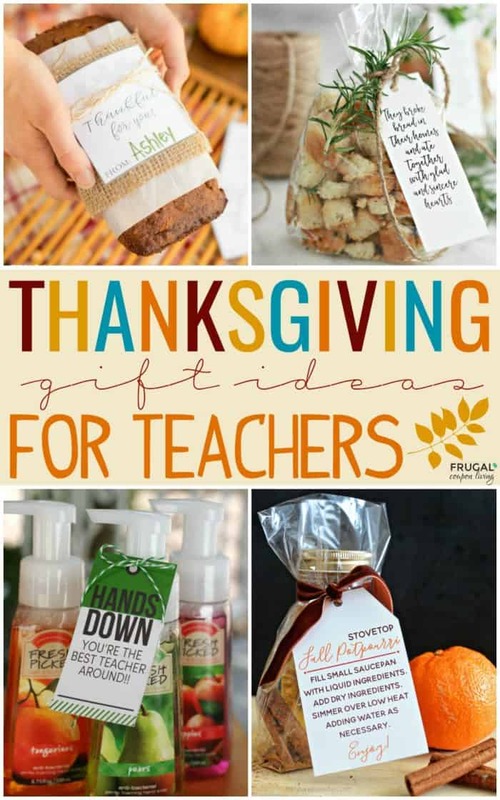 Looking for teacher gift ideas, year around? 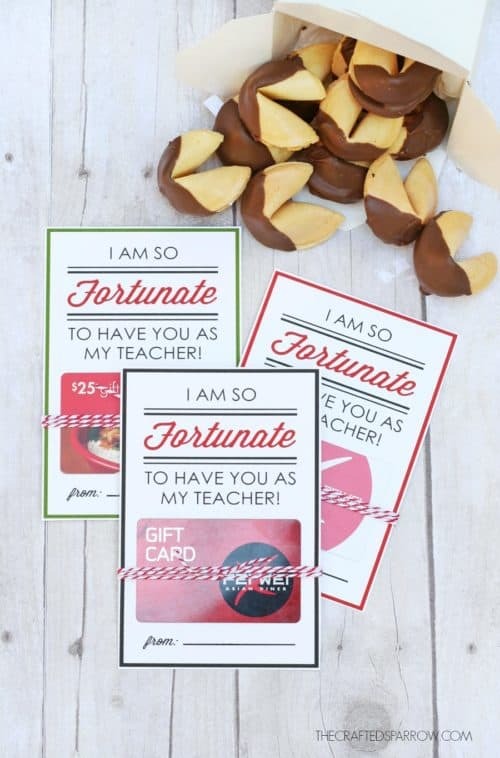 Enjoy these Punny Teacher Gifts with Pun-Tastic Printables. Pin to Pinterest. 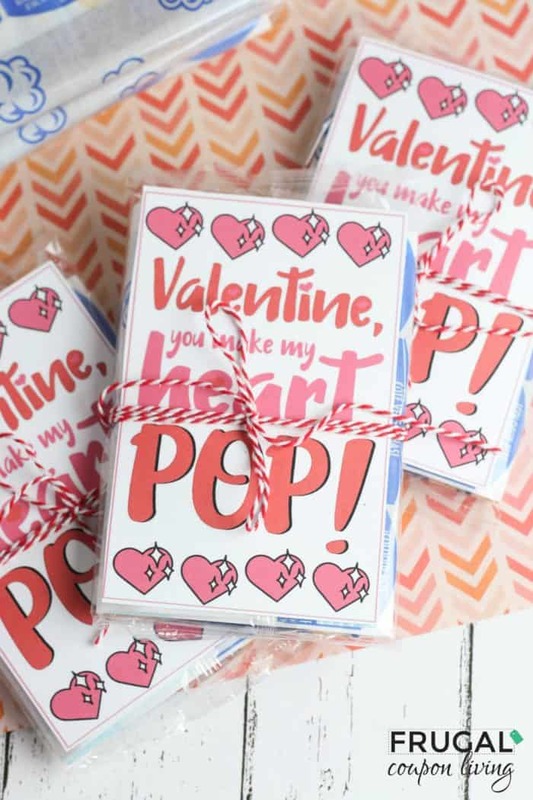 Enjoy these these 28 Printable Valentines for the Kids – save money on buying! 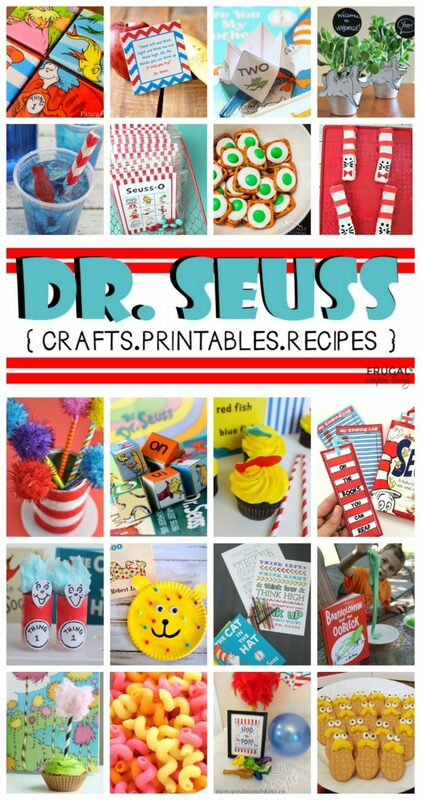 Pin to Pinterest on Printables and Valentine Boards. 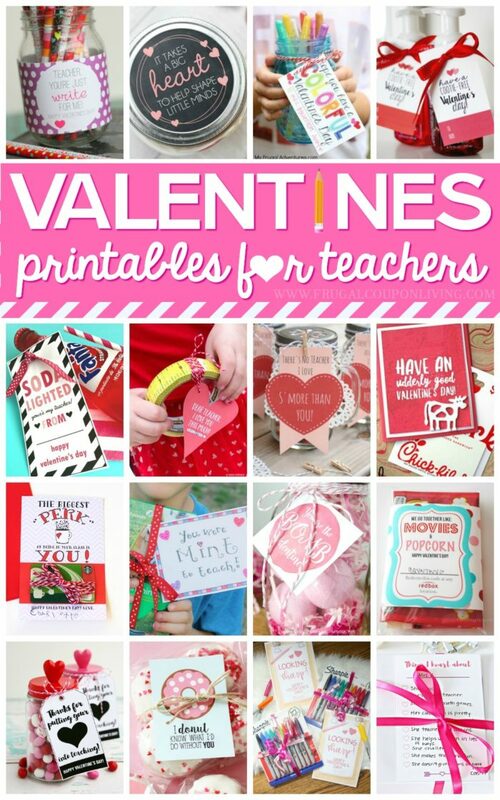 Also take a look at these Free Printables for Valentine’s Day. 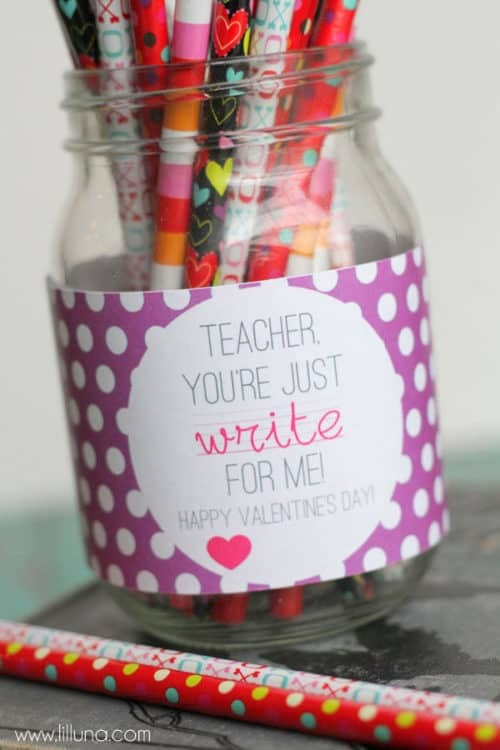 Pin to Pinterest on Printables and Valentine Boards. 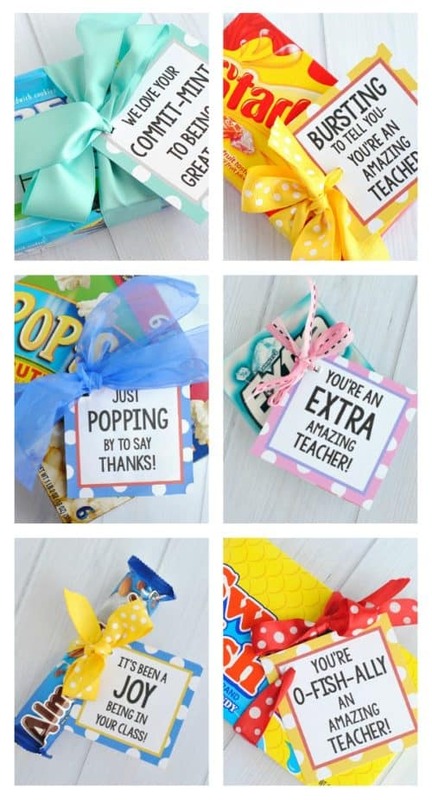 You might be able to mix in some of these Teacher Appreciation Printables. 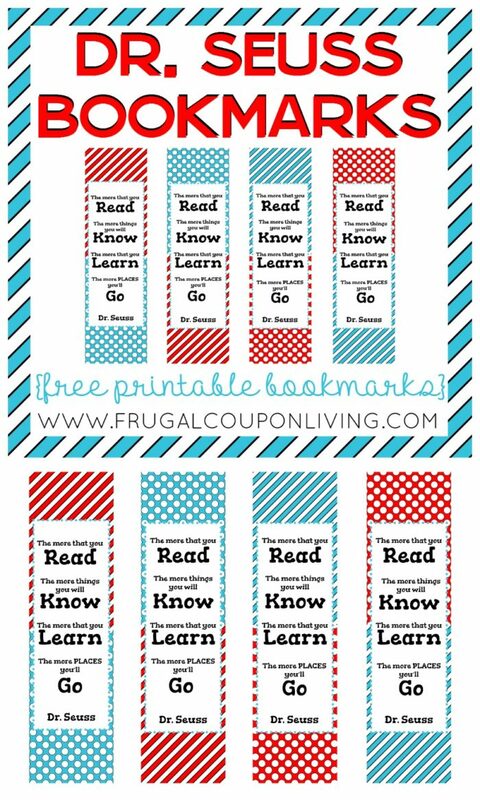 Pin to Pinterest on your Printables and School Boards. 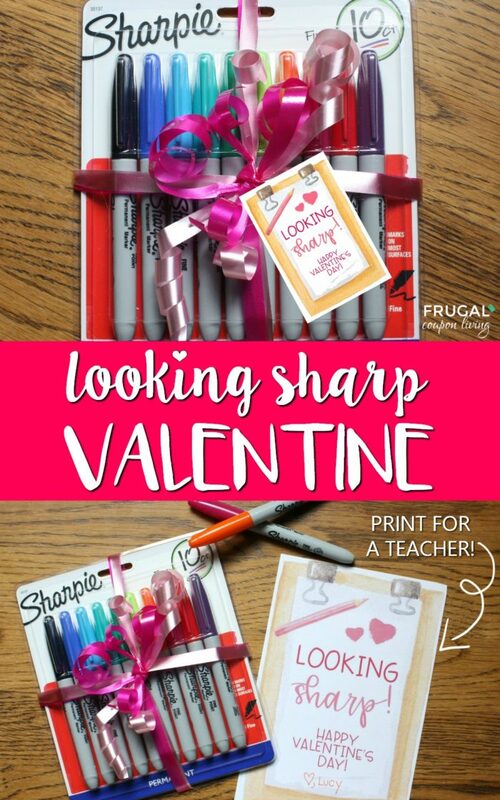 Looking Sharp Sharpie Valentine for Teachers. 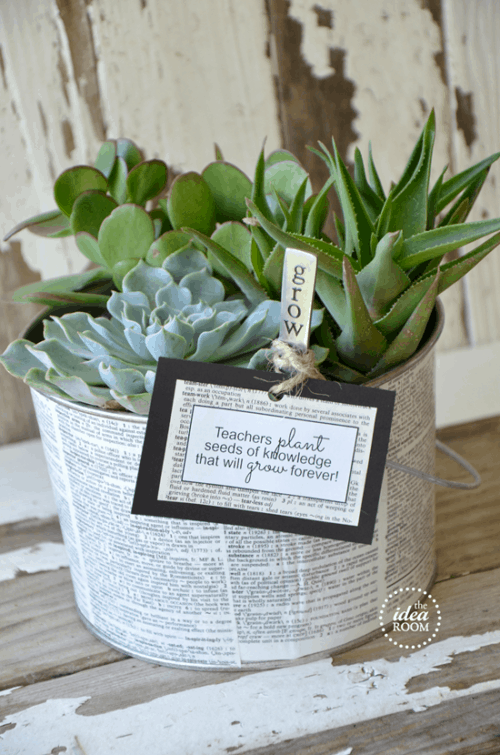 Gift this printable to an educator who has made permanent impact in your life! 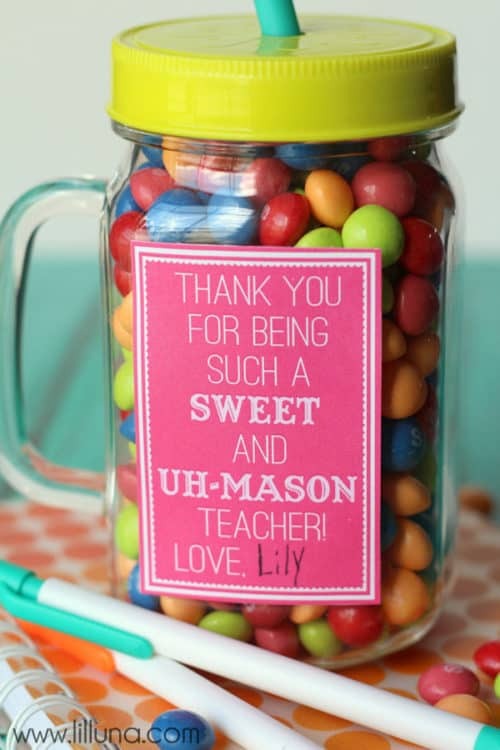 As a former teacher, I am always looking for ways to show thanks to our children’s’ current teachers. Cute gifts I have bought in the past are candy bars at checkout, small $5 Starbucks gift cards, and even adorable Vera Bradley binder clips (those were loved!) 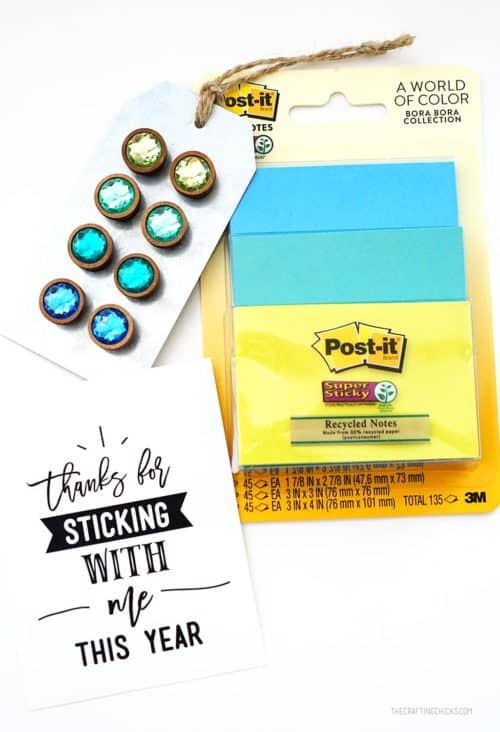 I like to randomly gift things, sometimes on Thankful Thursdays, but I also like to recognize them on holidays – even if minor holidays like Valentine’s Day. 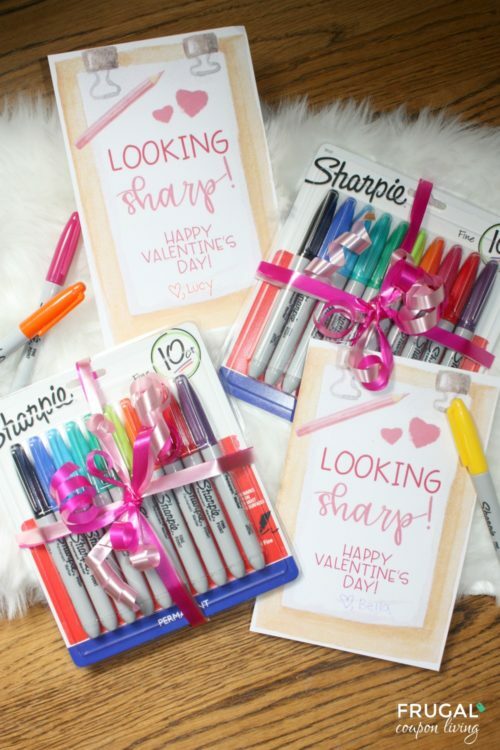 As you know we love Valentine Printables (okay we love all printables), so we came up with this Looking Sharp Sharpie Valentine for you to gift to your favorite teachers. 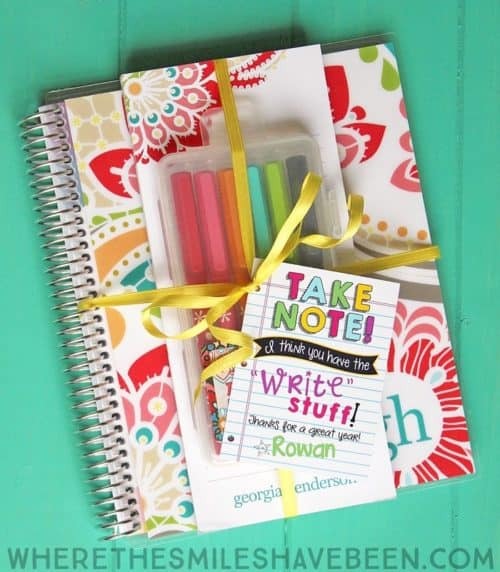 Give to a teacher who has colored your world or made a permanent impact on your child – full pun intended! 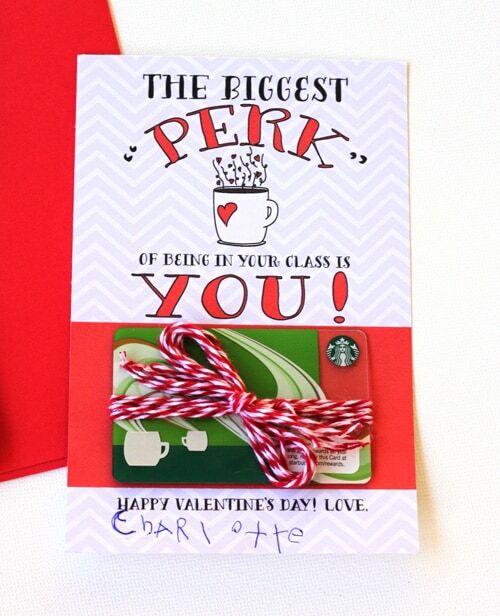 Most obviously, sharpie markers are needed for this Valentine. We suggest printing on 8.5 x 11 card stock. If you care to save on printer ink and paper, we were able to send ours to Staples (online) and print for under $1. More on that below. We used curling ribbon we had in our gift drawer, but Amazon has some cute Valentine Ribbon too! There isn’t much to instruct with this quick and easy craft. 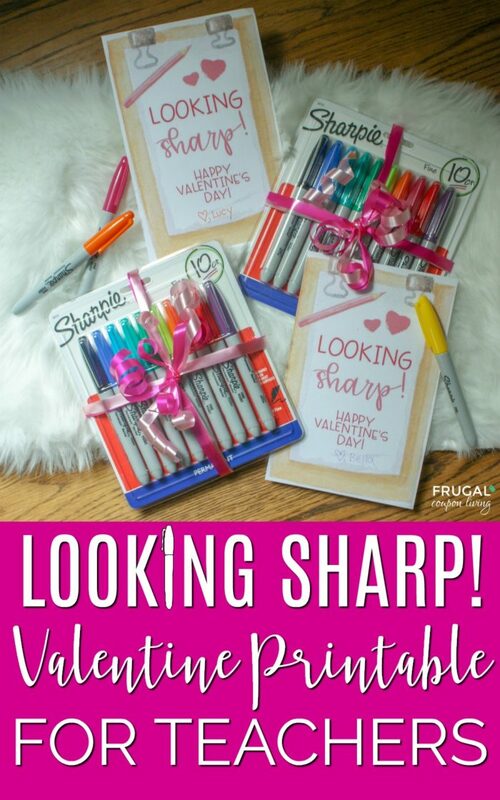 Purchase your Sharpies and download your free Looking Sharp printable. You can see below how to order from Staples for under $1. like to order my prints at Staples. It saves on ink and is only a few short miles from my home. I pick-up at the store, but of course you can upload them online and then have them shipped to your home. Make sure your project is single sided. The orientation should be horizontal. *Note: these Staple print service steps were added in Fall 2018. The directions may change as the website changes. They should give you a general outline of how to upload and order a print on Staples.com. 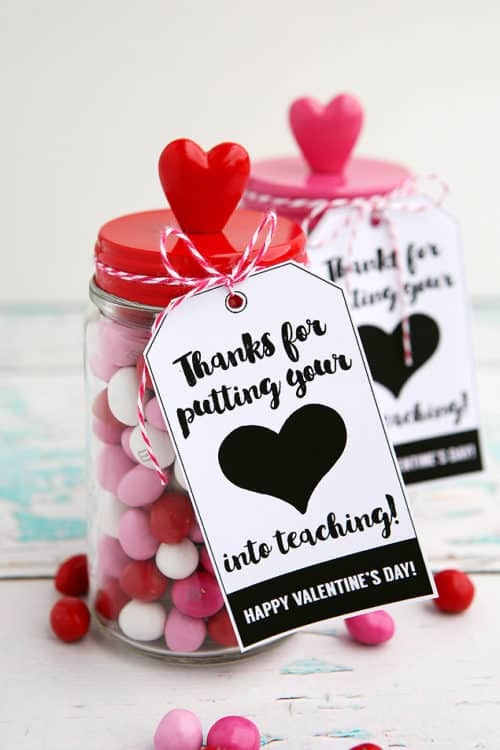 Enjoy these other ideas – Teacher Valentine Printables. Pin to Pinterest. Having a Valentine party? 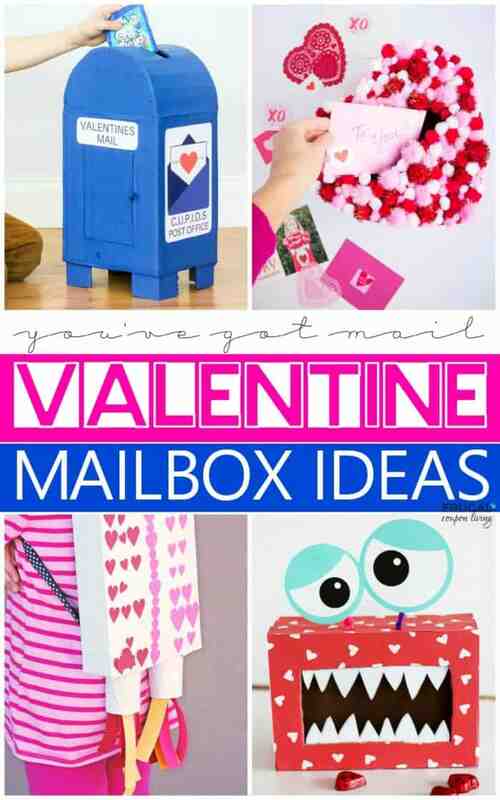 Take a look at these DIY Valentine Mailbox Ideas. Pin to Pinterest. 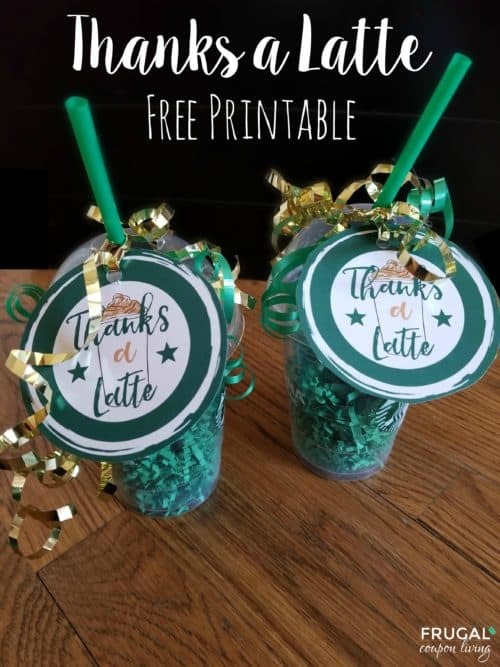 We love freebies! 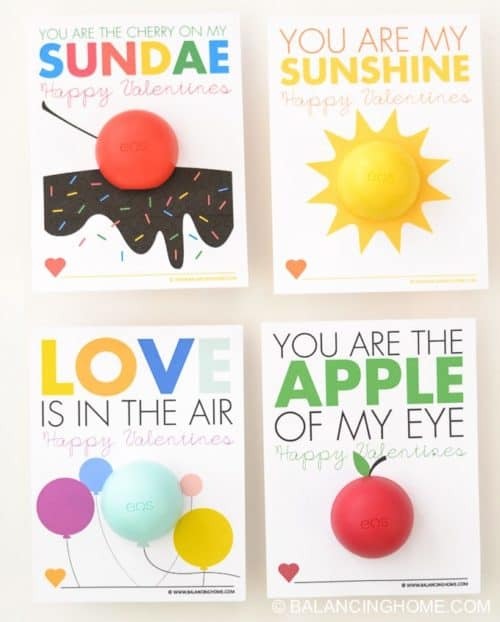 Enjoy these FREE Printables for Valentine’s Day. 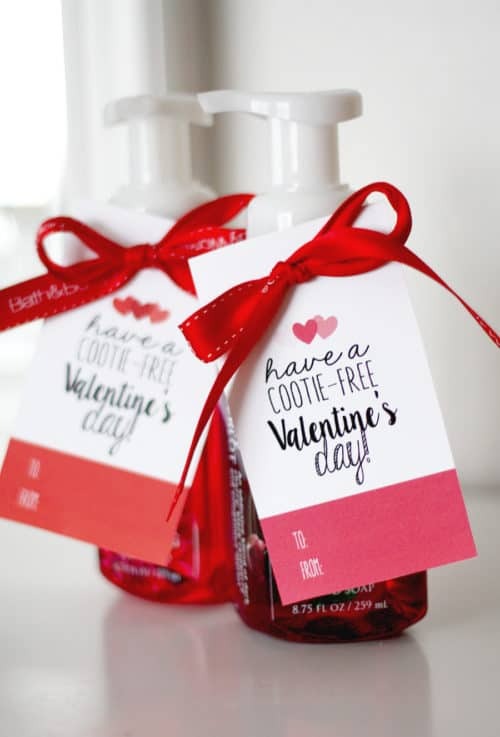 Pin to Pinterest on your printable and Valentine’s Day Boards. Have fun with the kids. 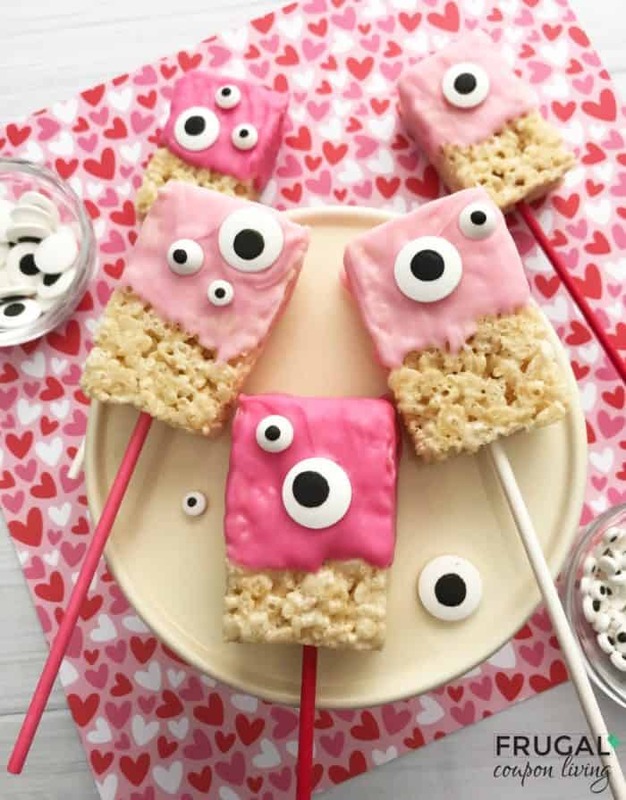 These Kid’s Valentine’s Day Food Crafts are adorable. Save to your recipe and Valentine’s Day Pinterest Board. Browse the latest Walgreens Weekly Ad.